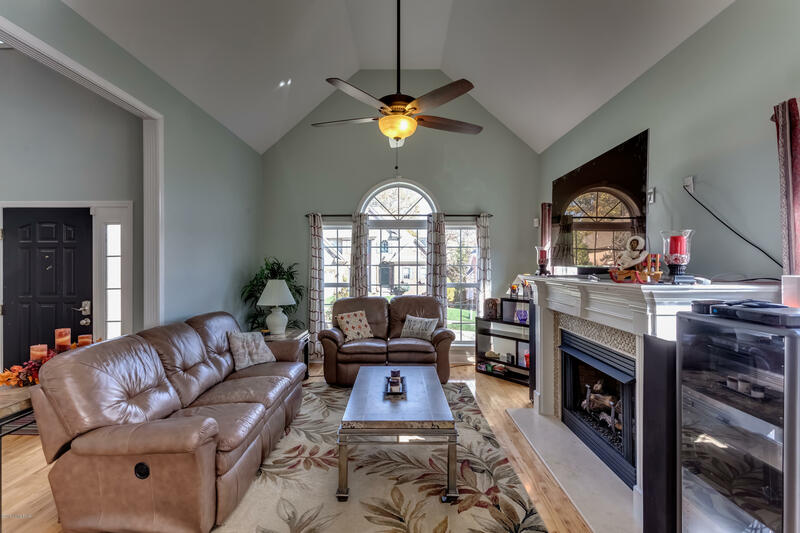 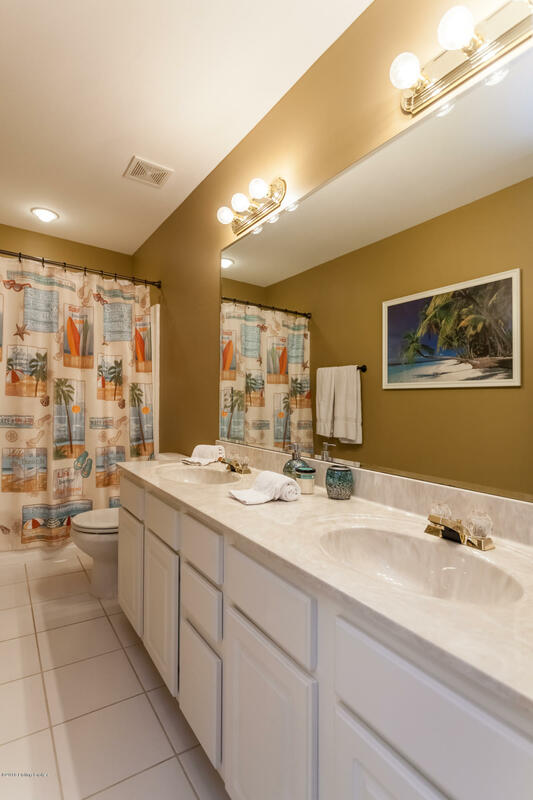 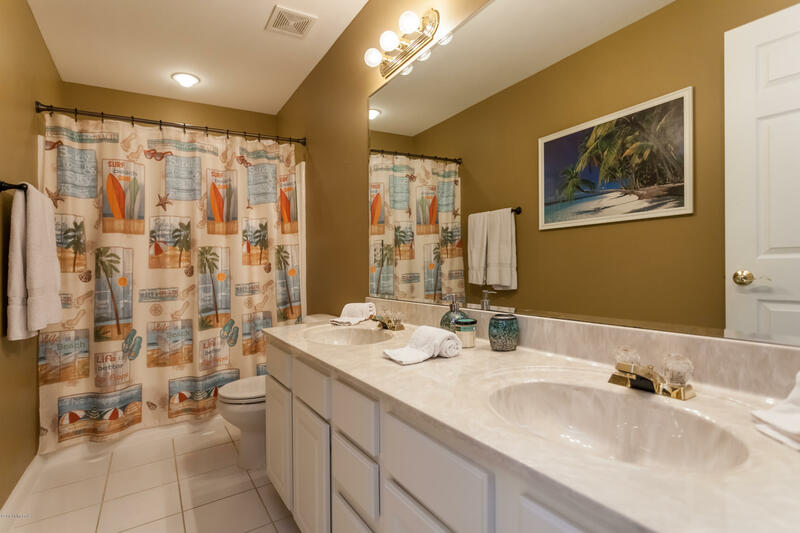 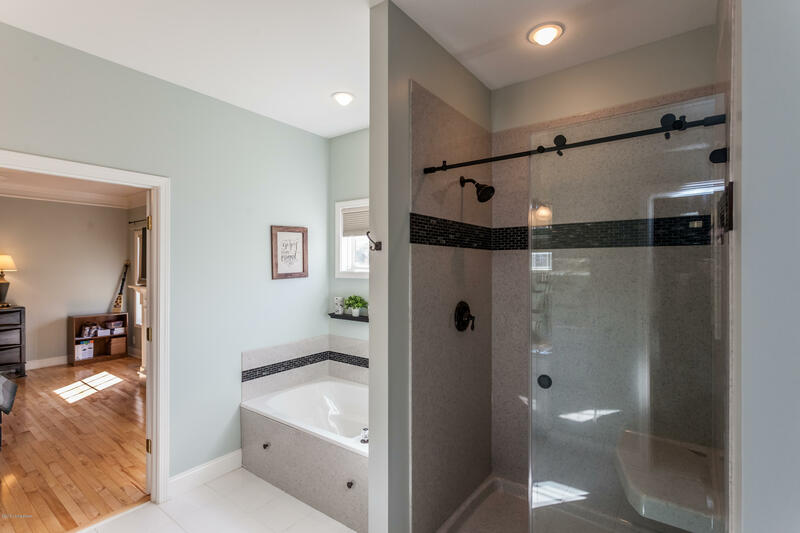 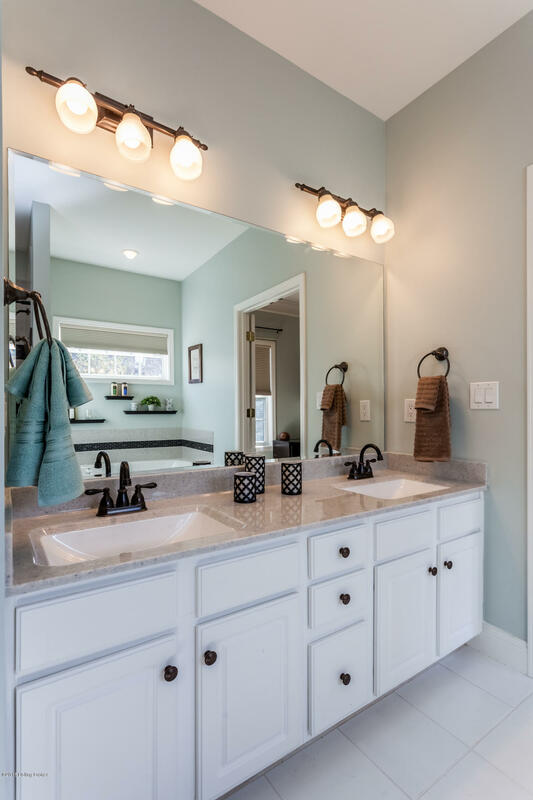 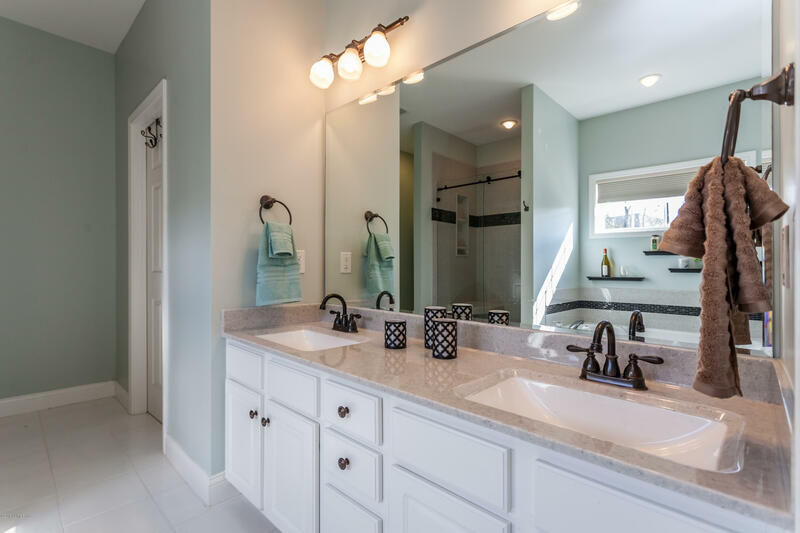 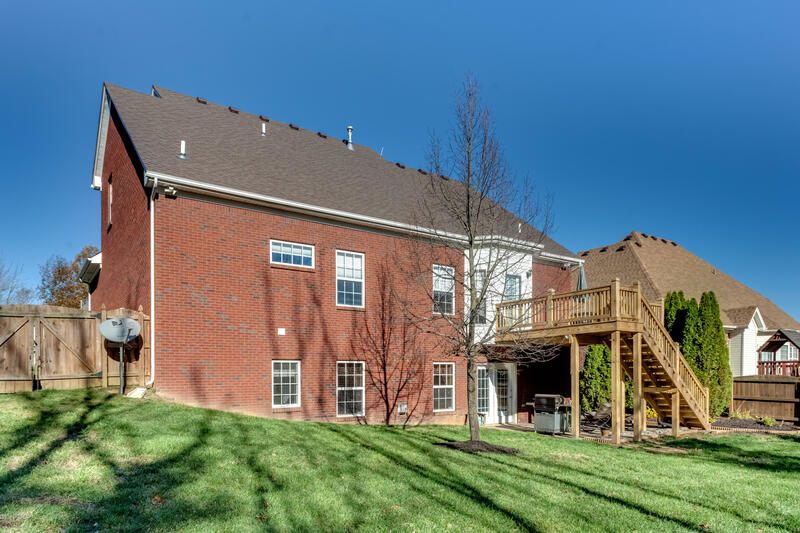 Welcome to this impeccably maintained, 6 bedroom, 3.5 bath home located in The Meadows of Polo Fields! 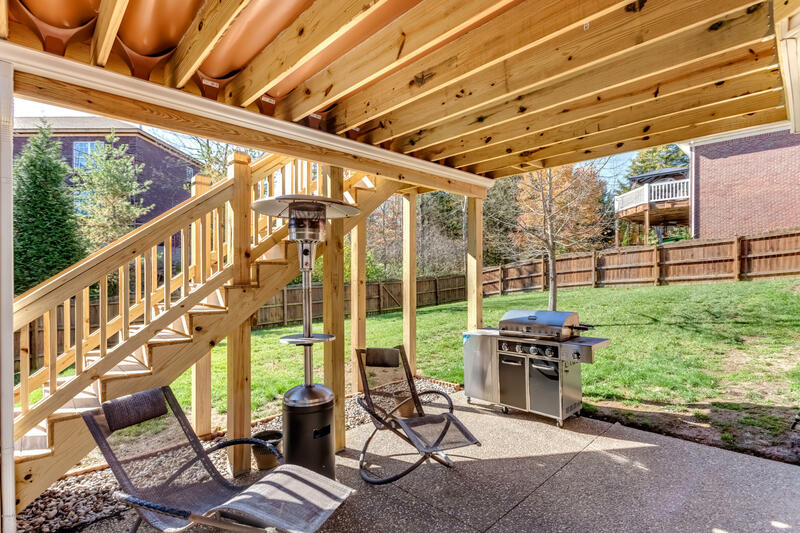 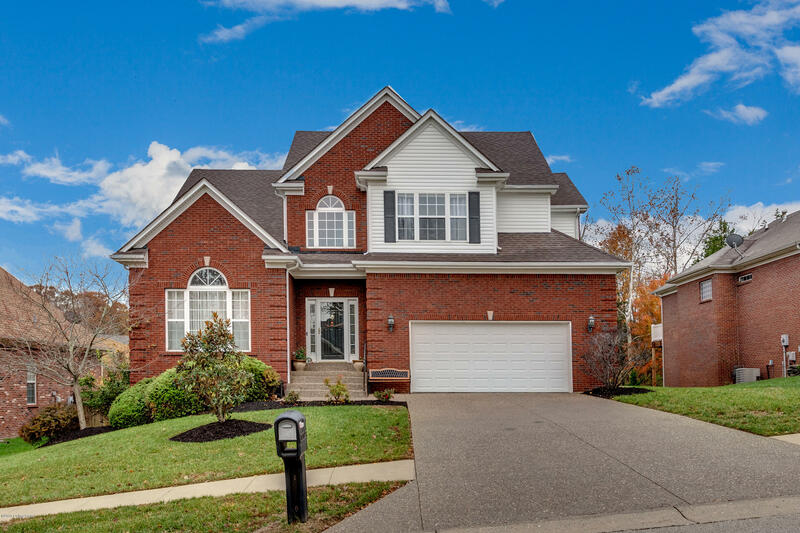 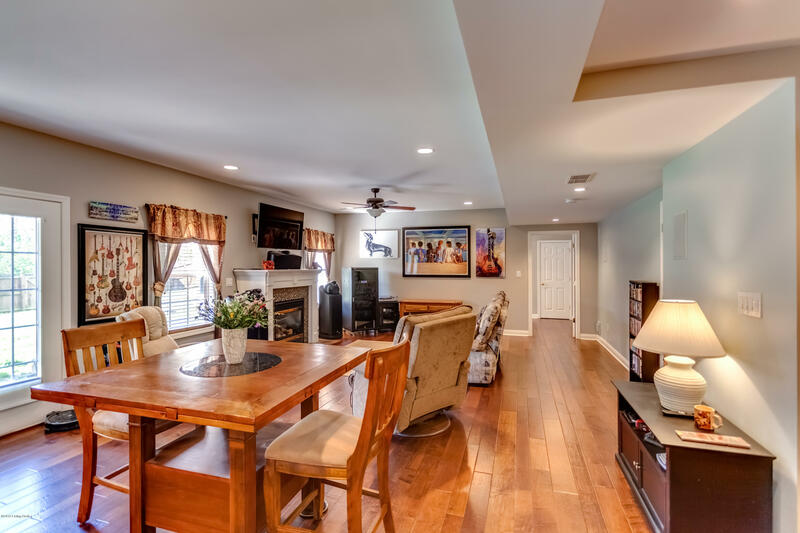 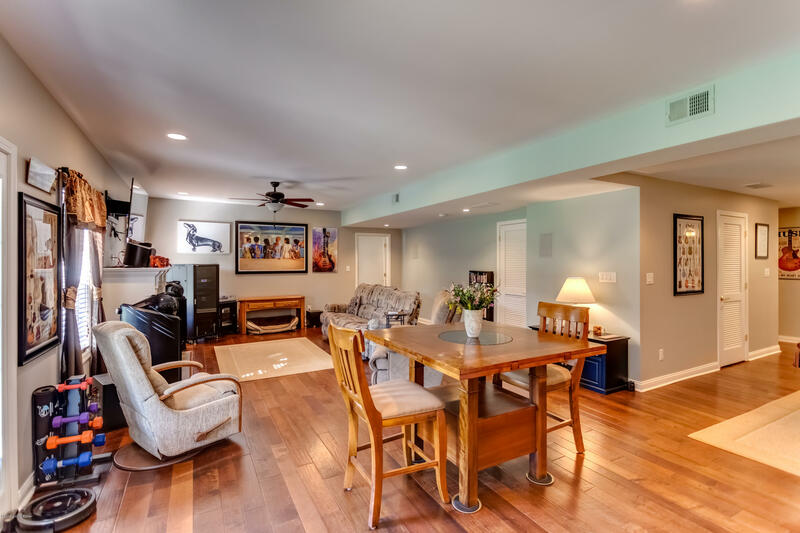 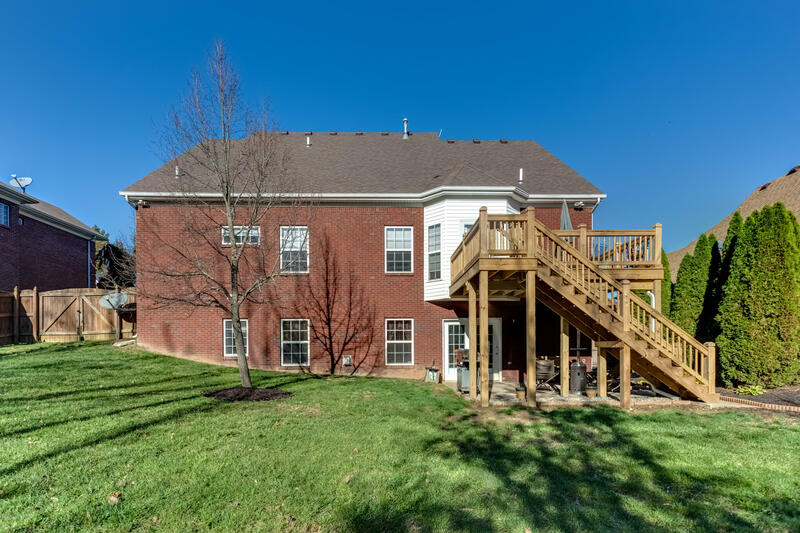 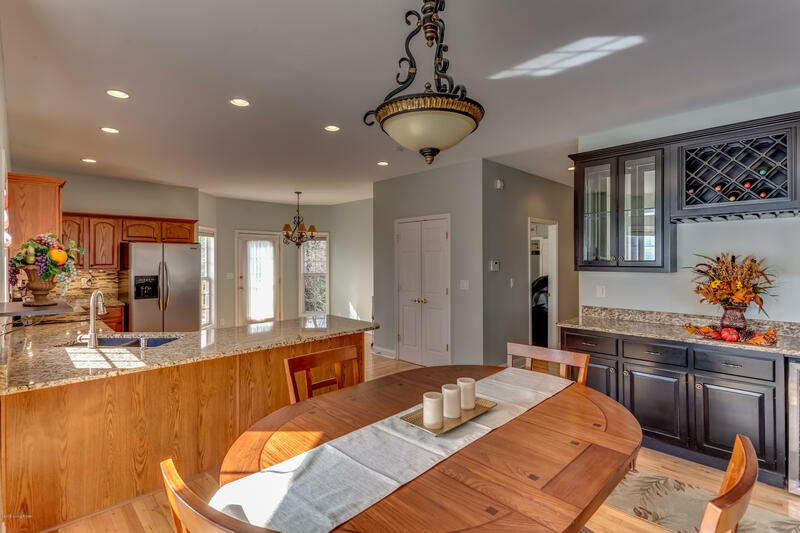 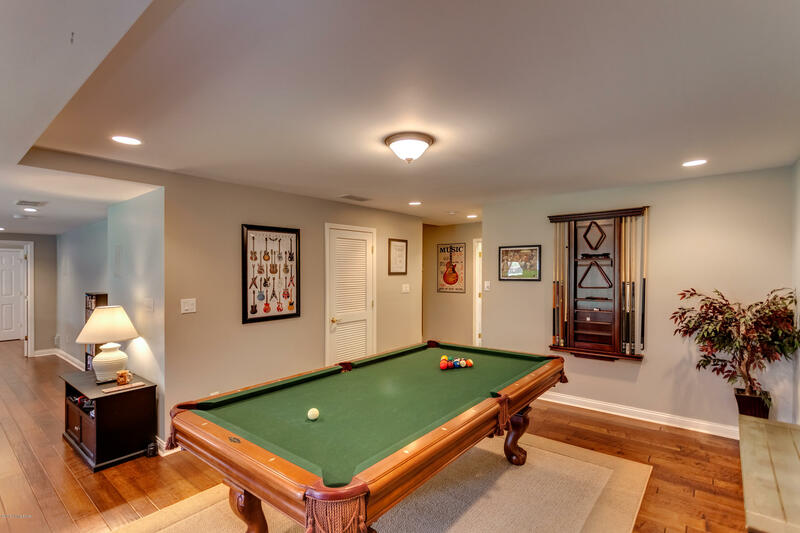 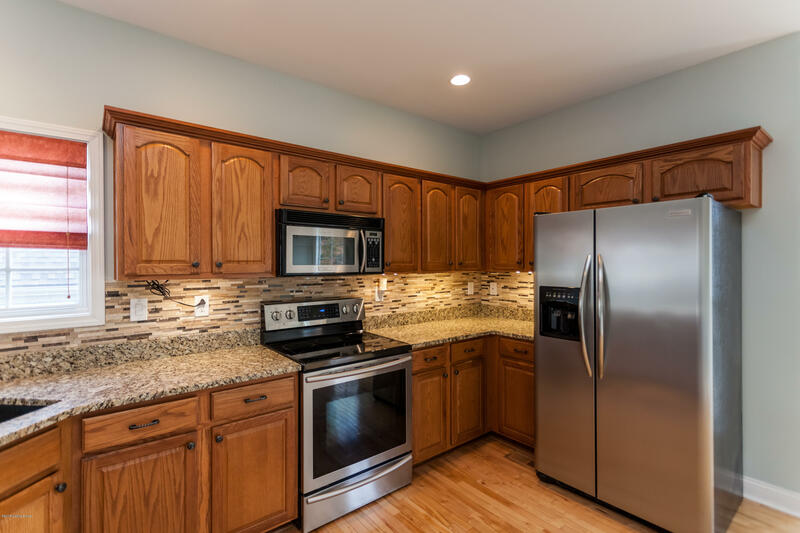 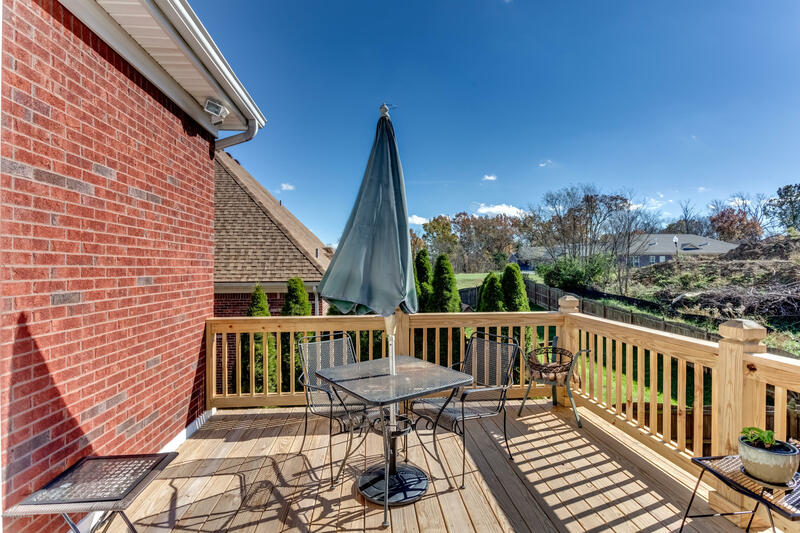 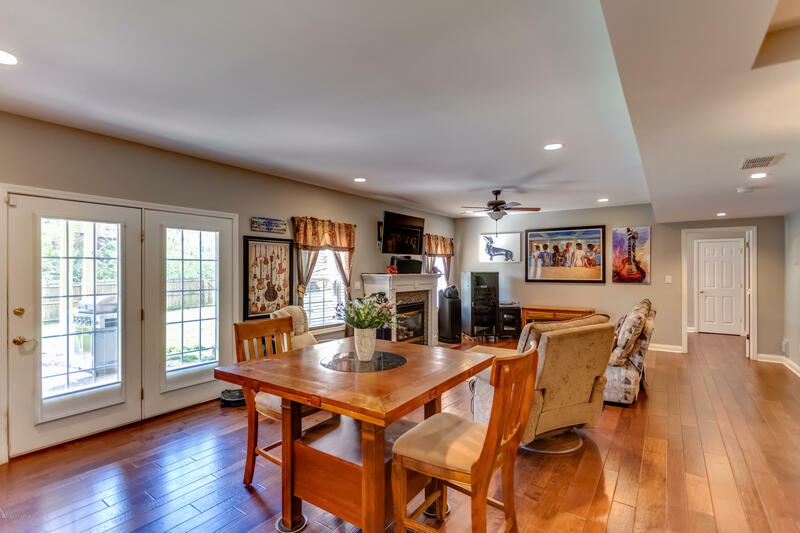 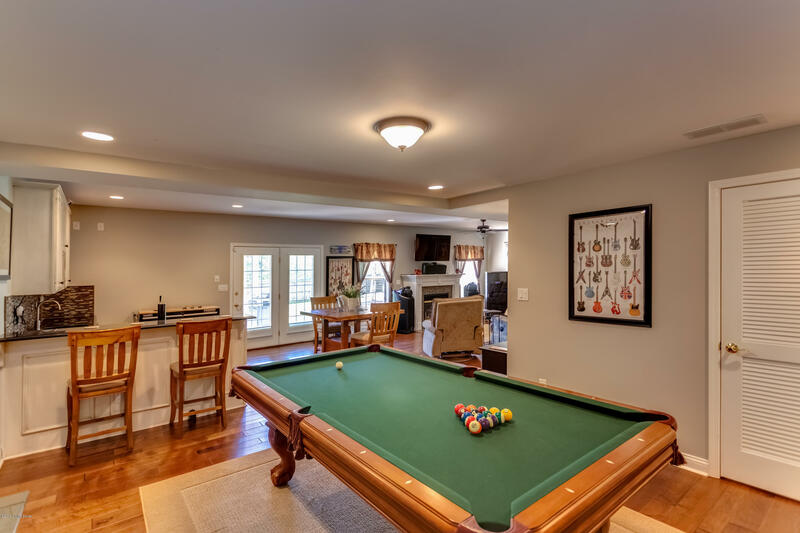 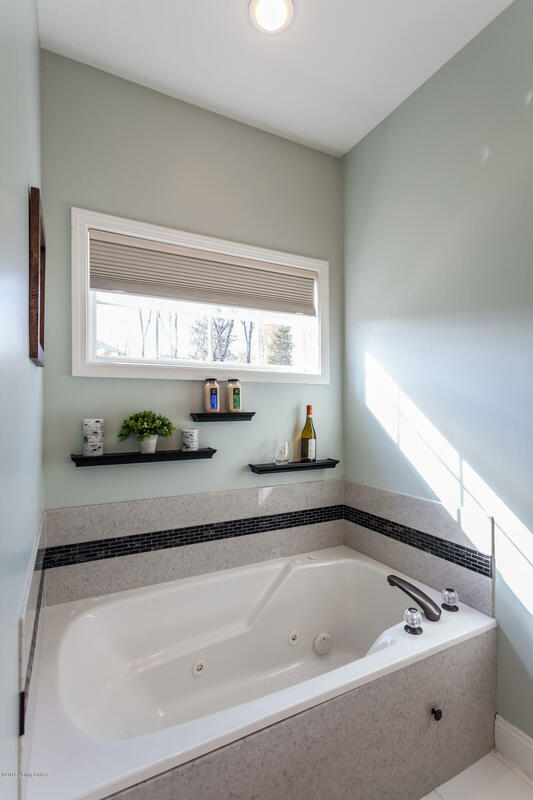 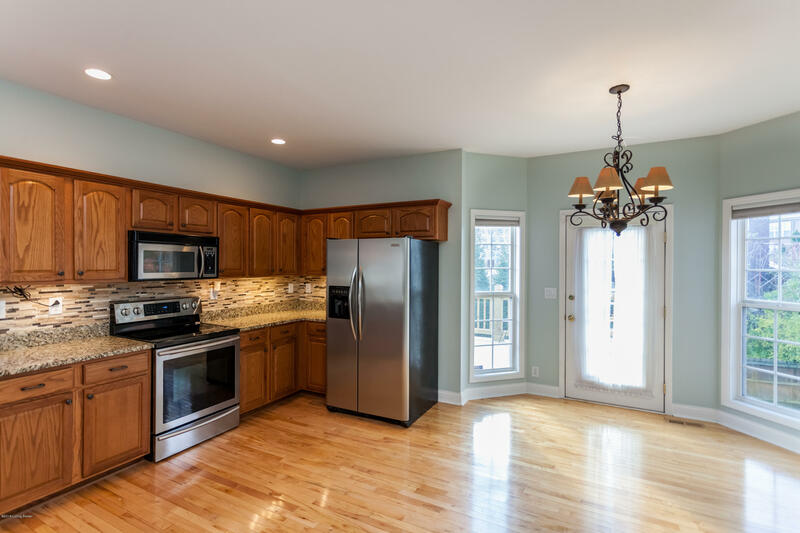 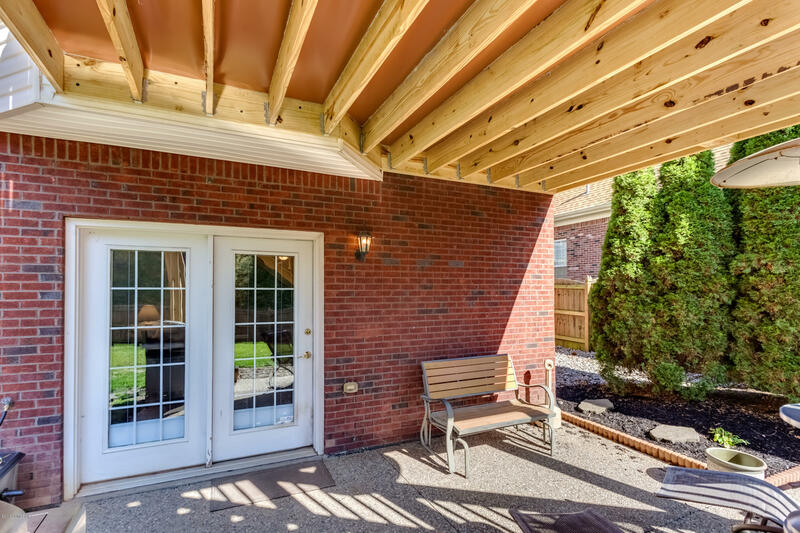 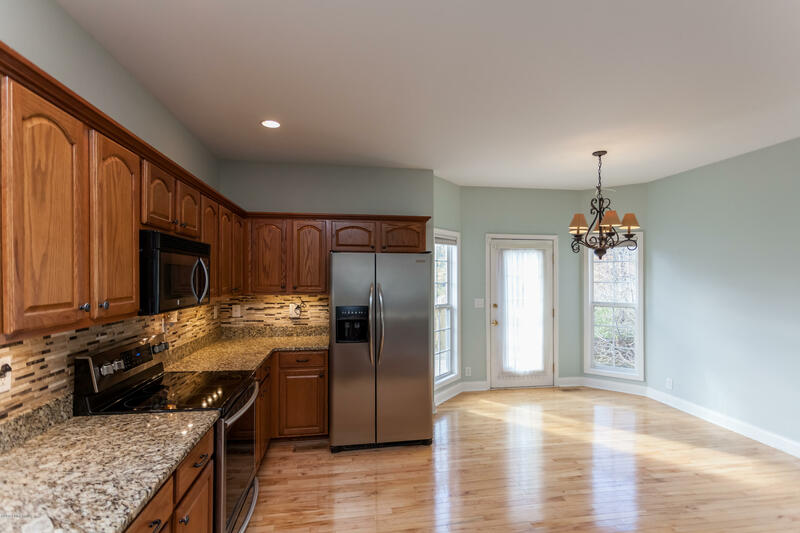 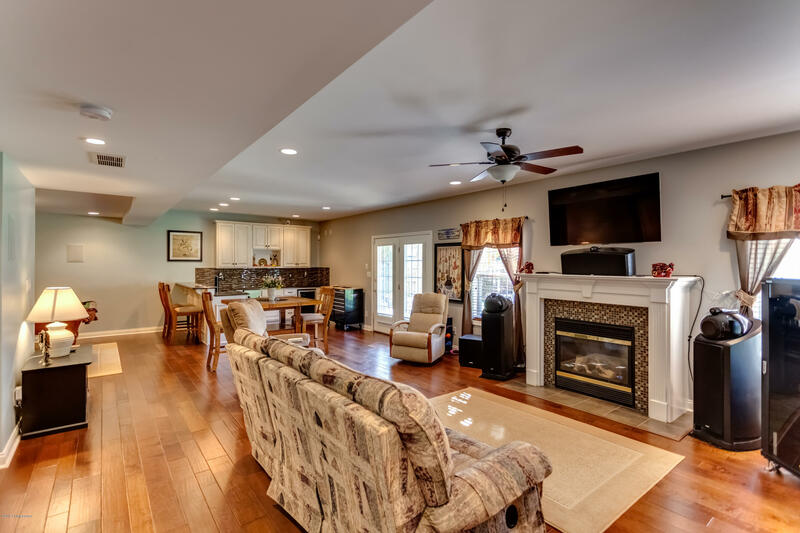 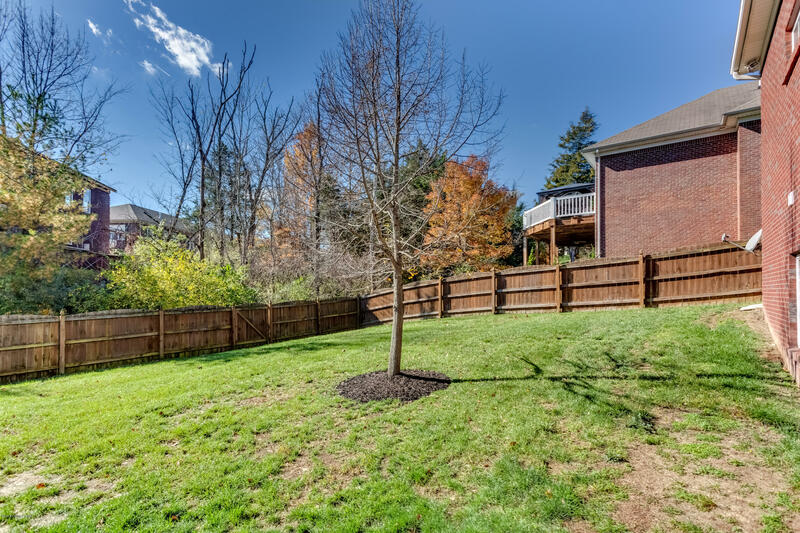 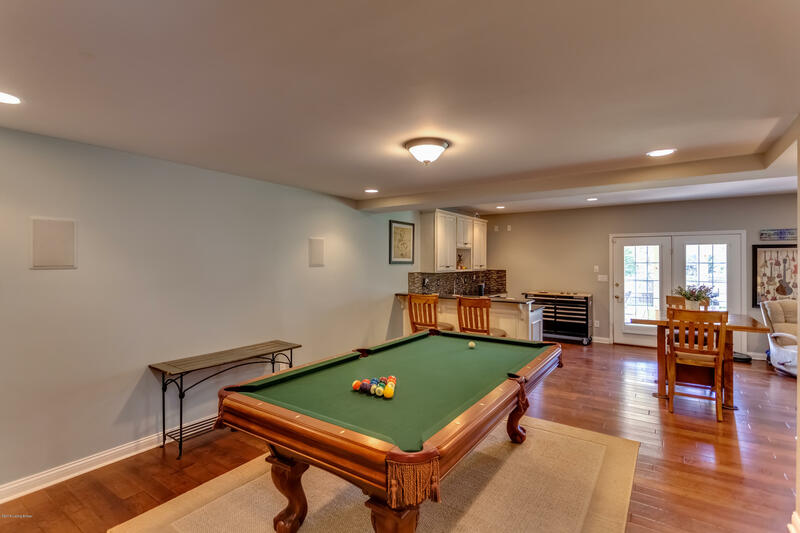 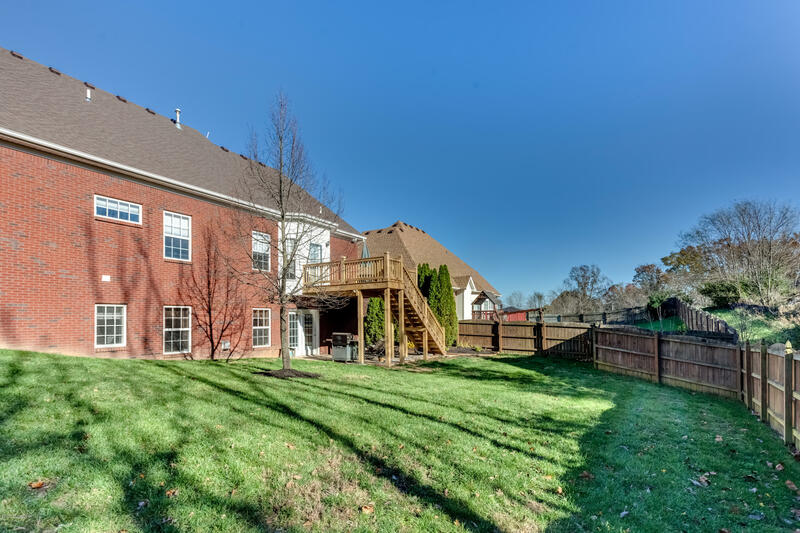 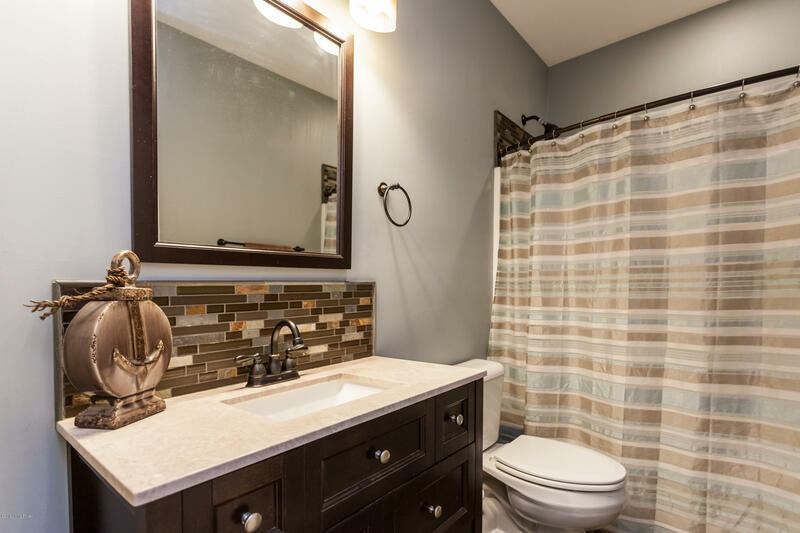 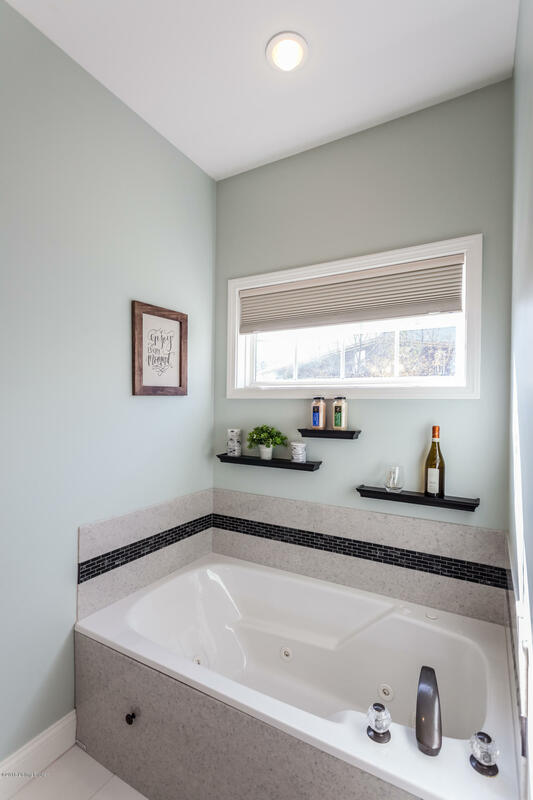 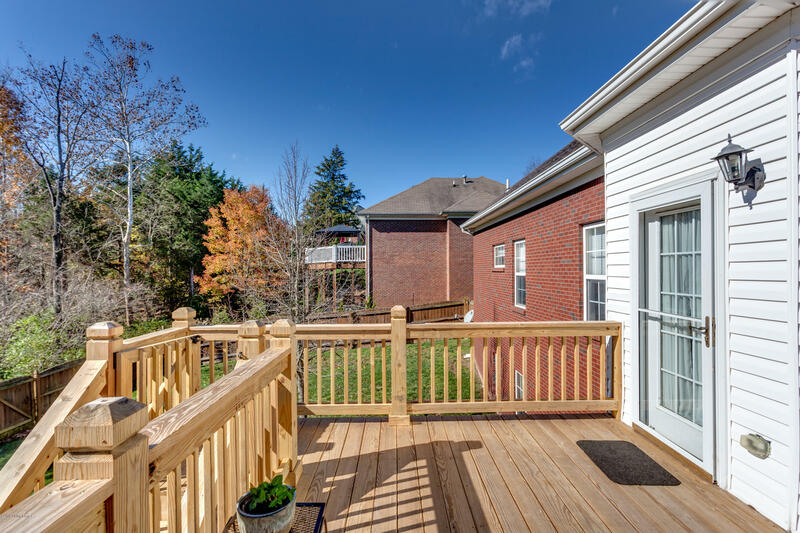 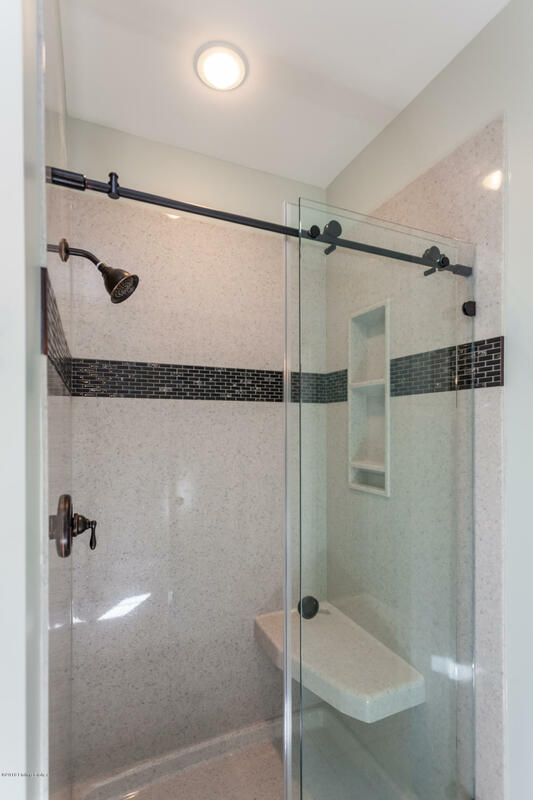 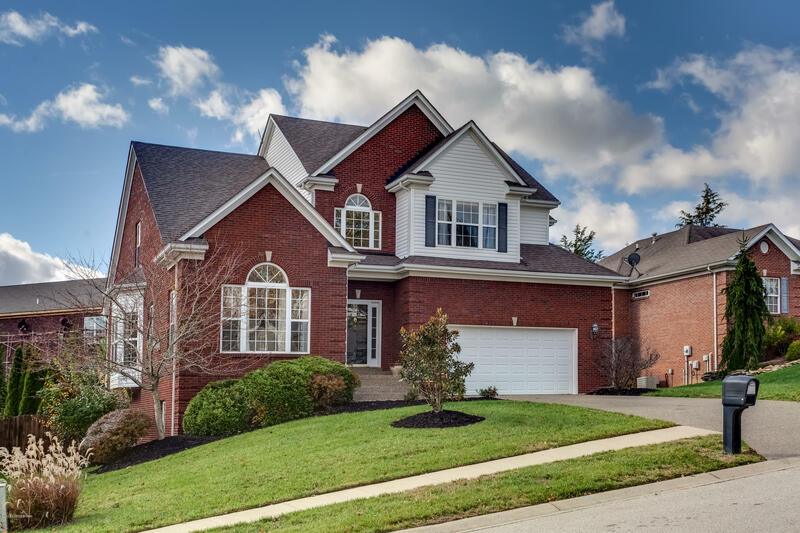 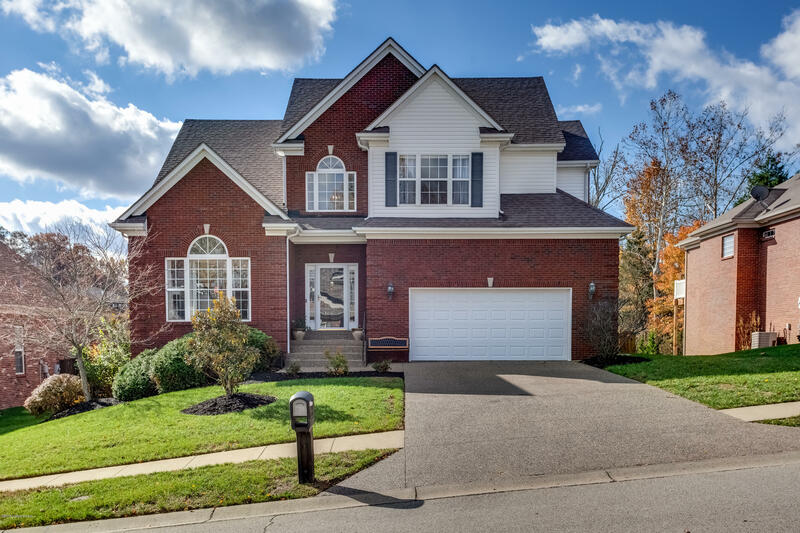 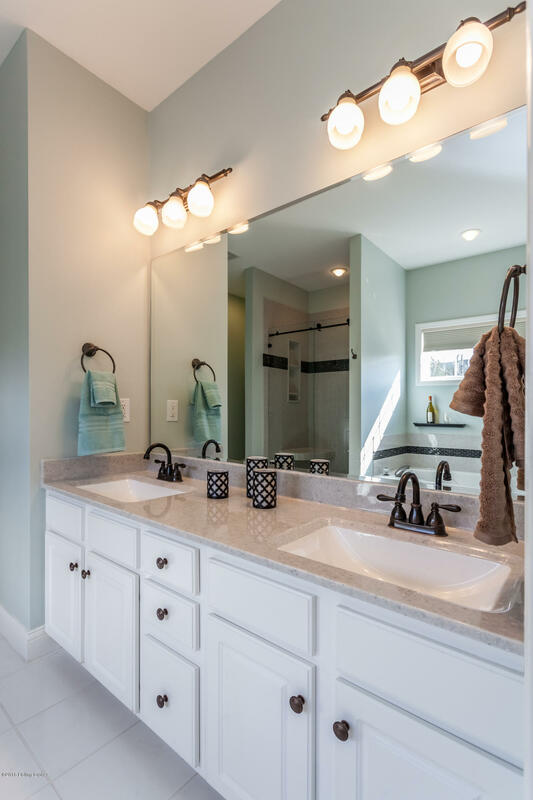 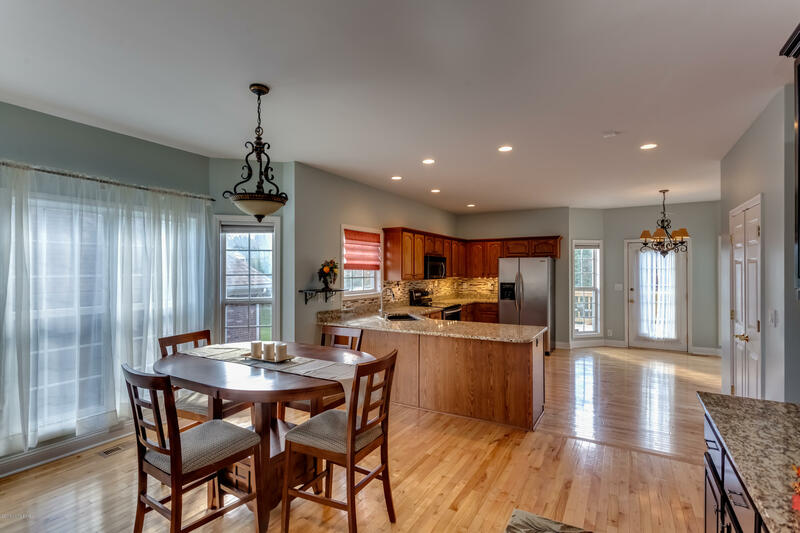 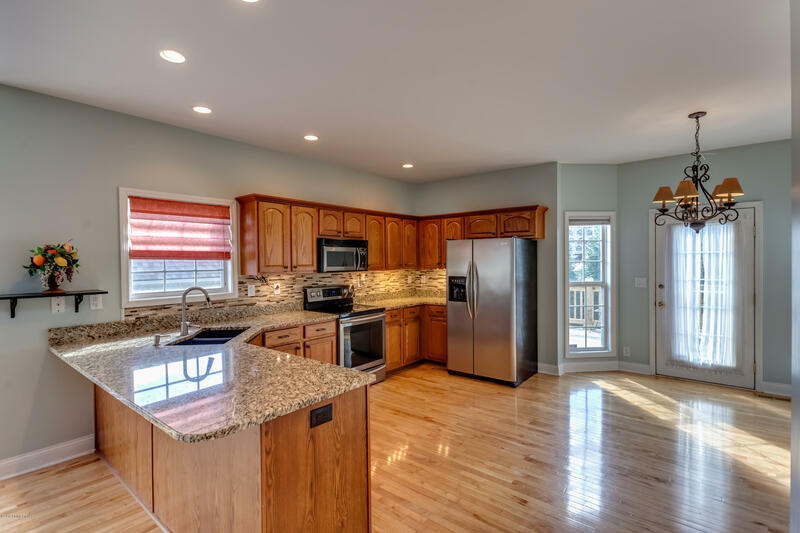 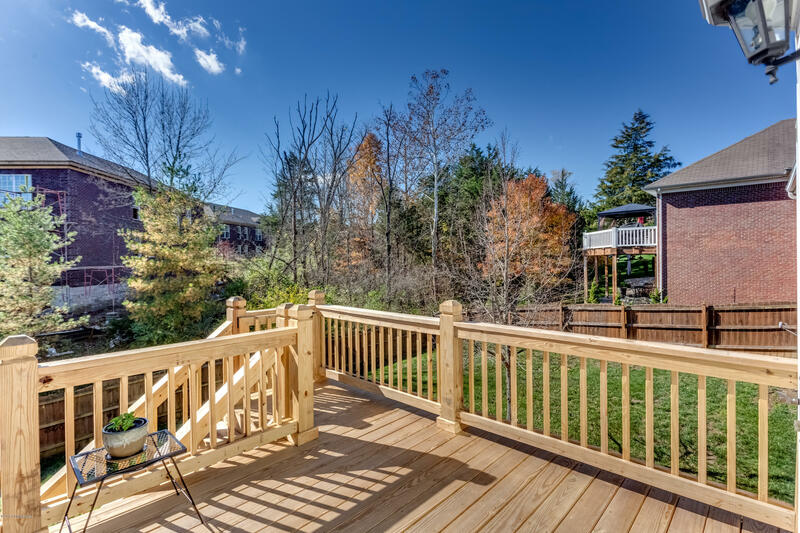 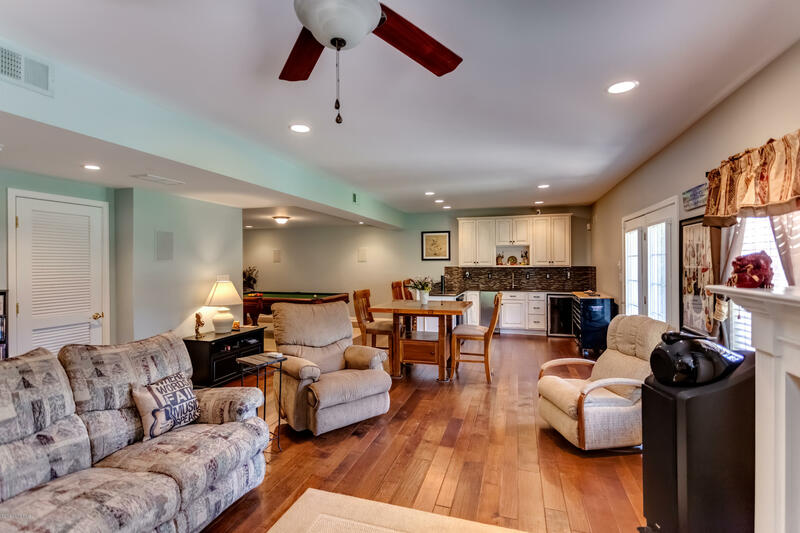 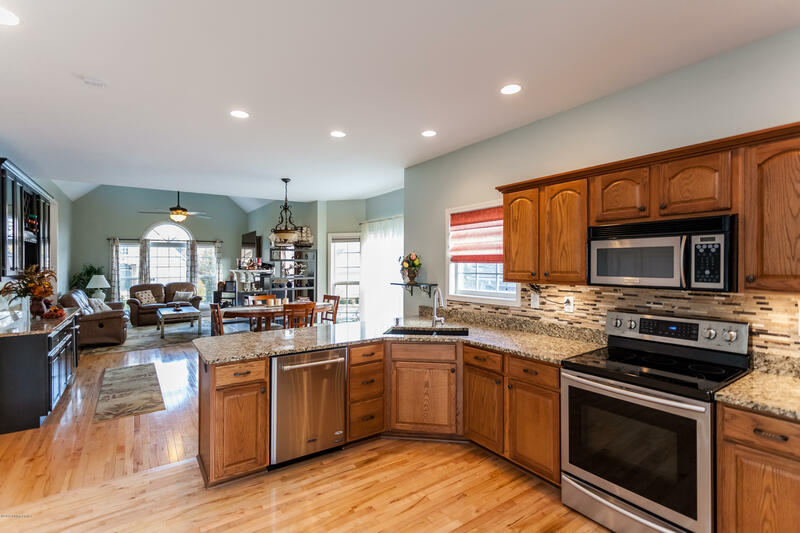 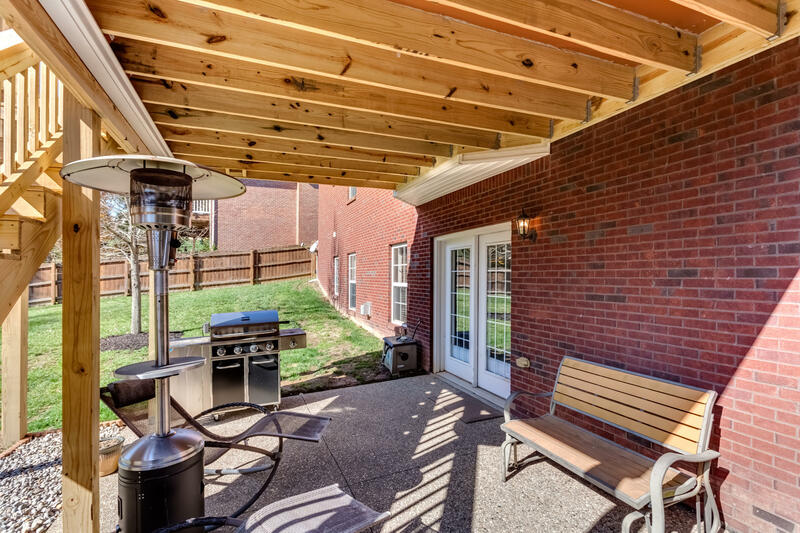 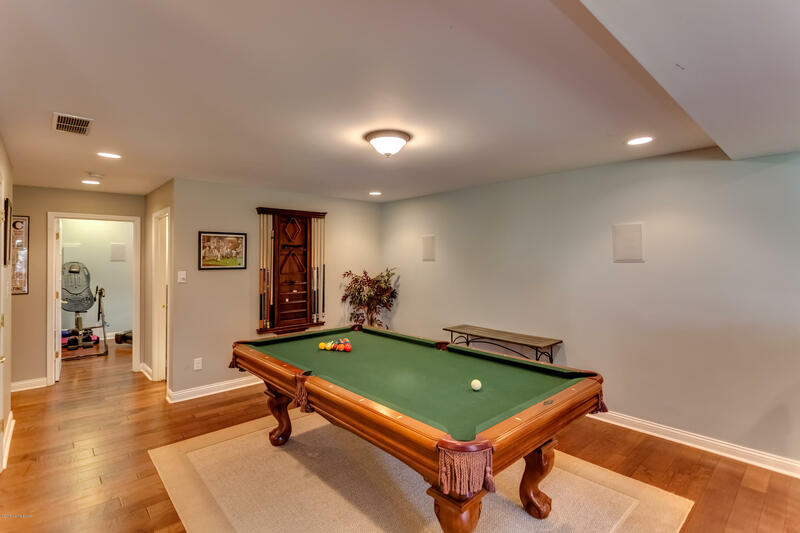 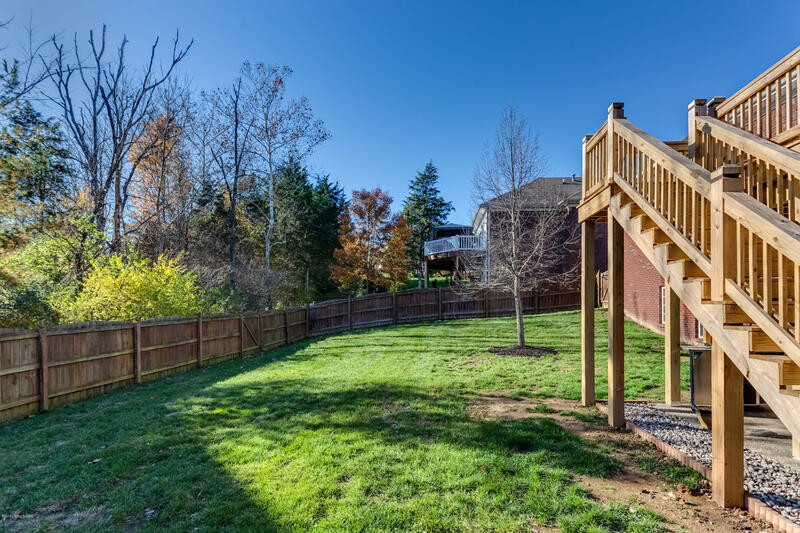 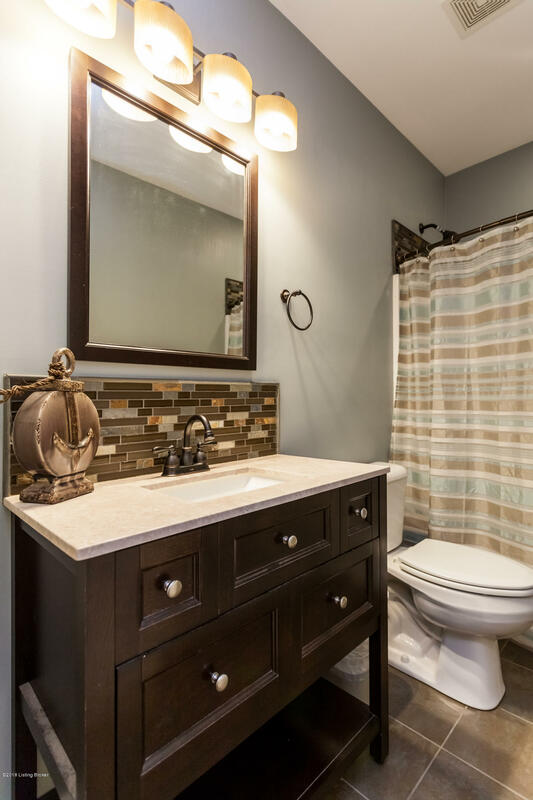 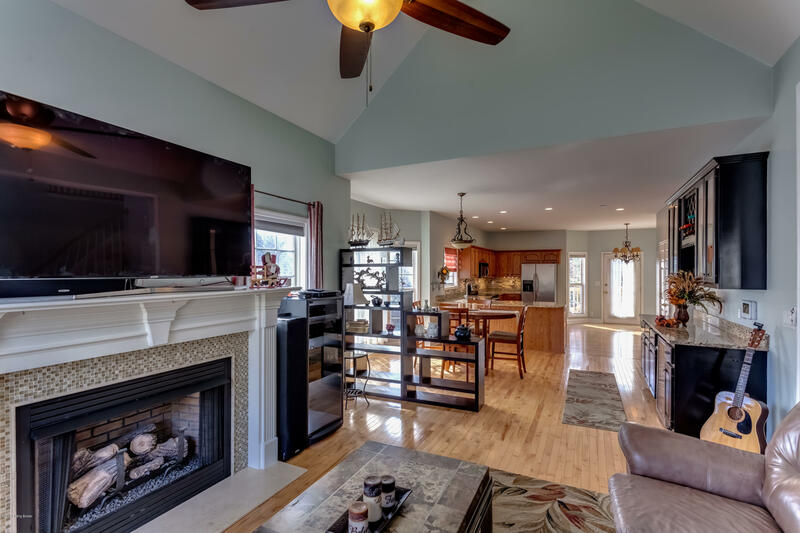 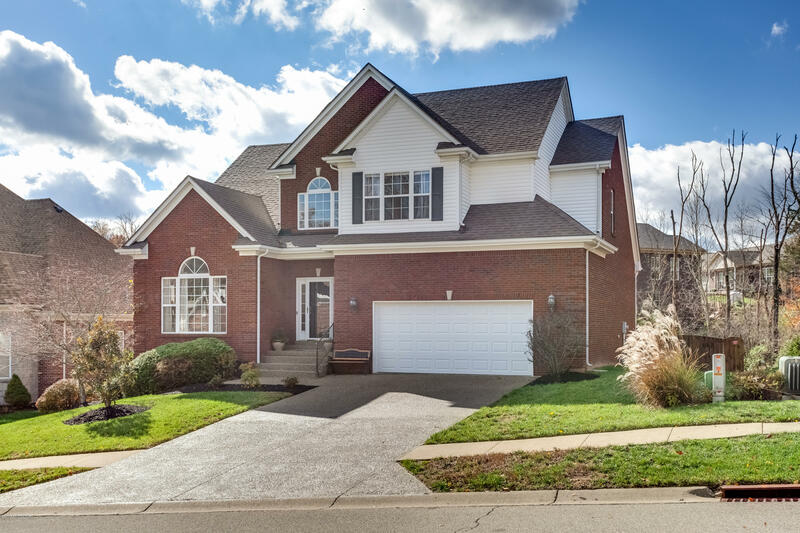 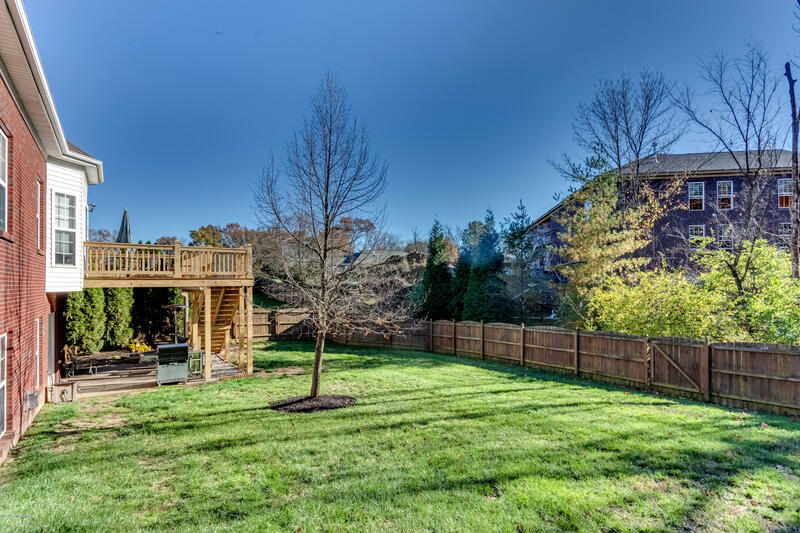 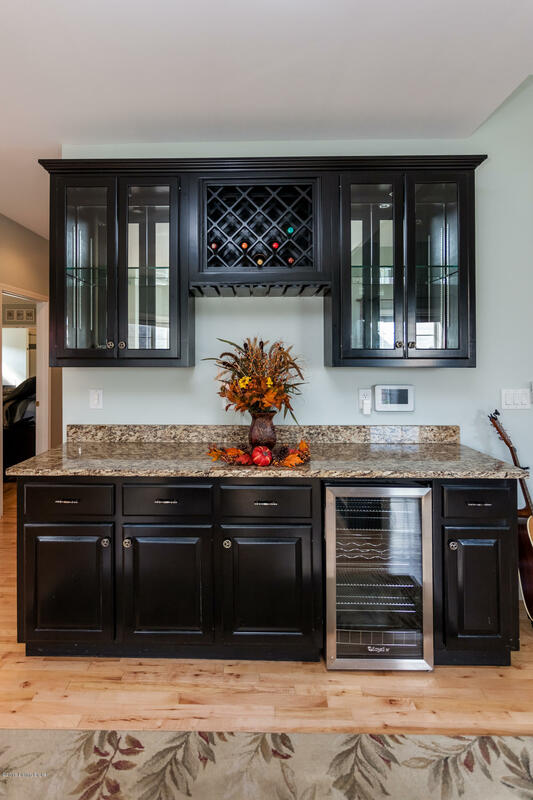 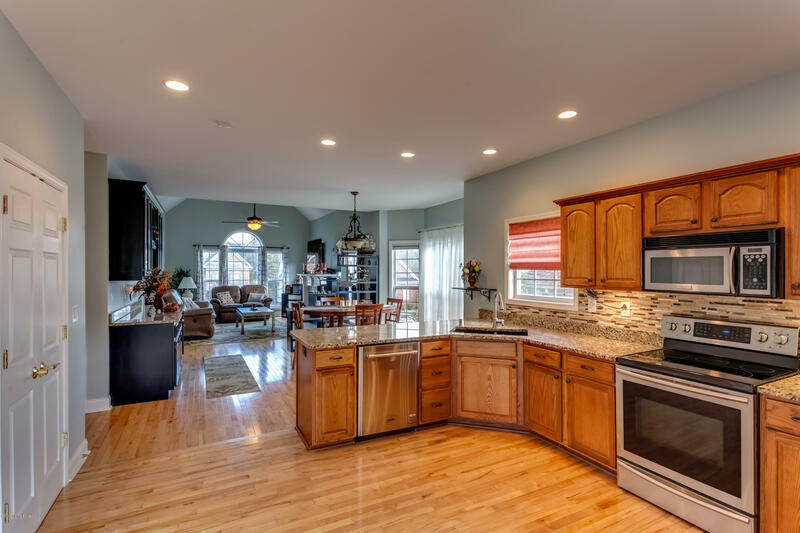 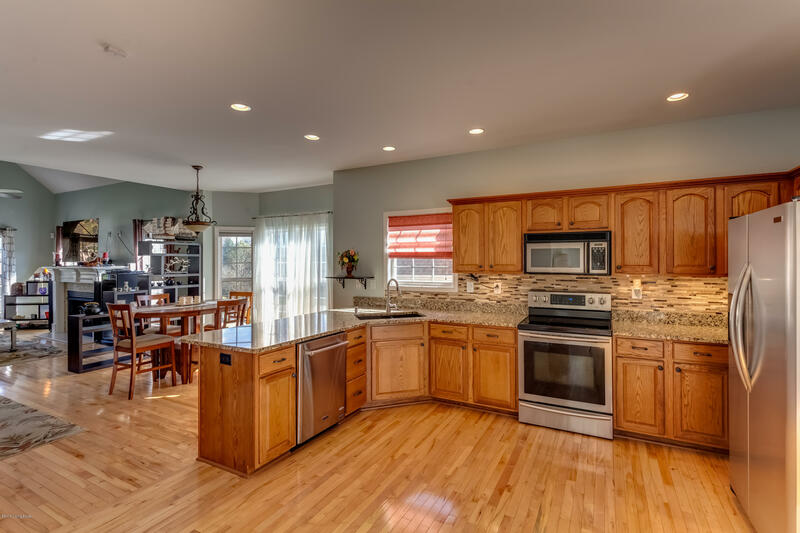 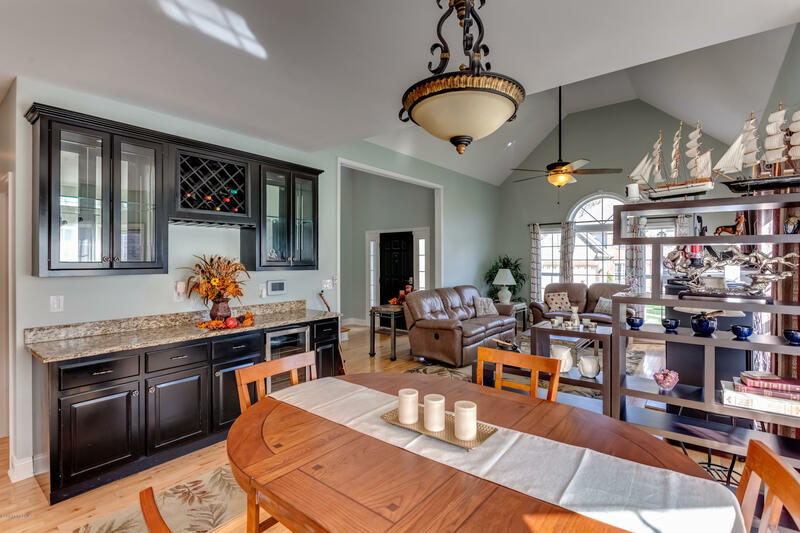 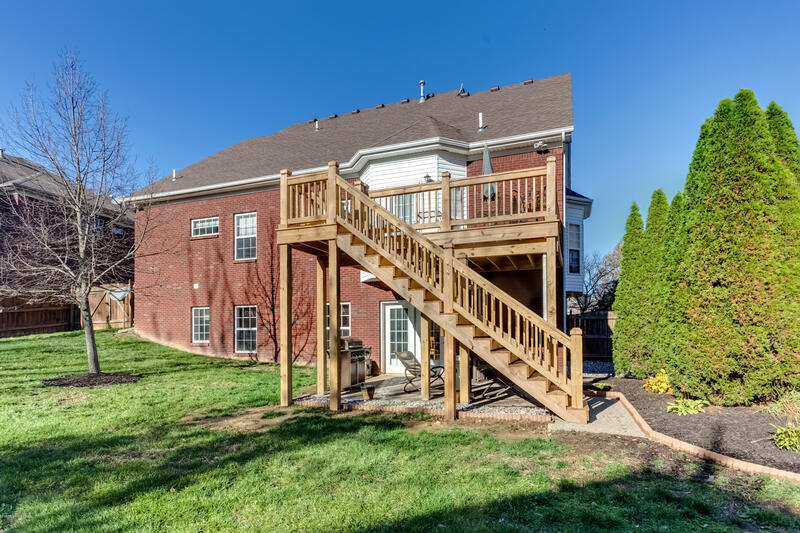 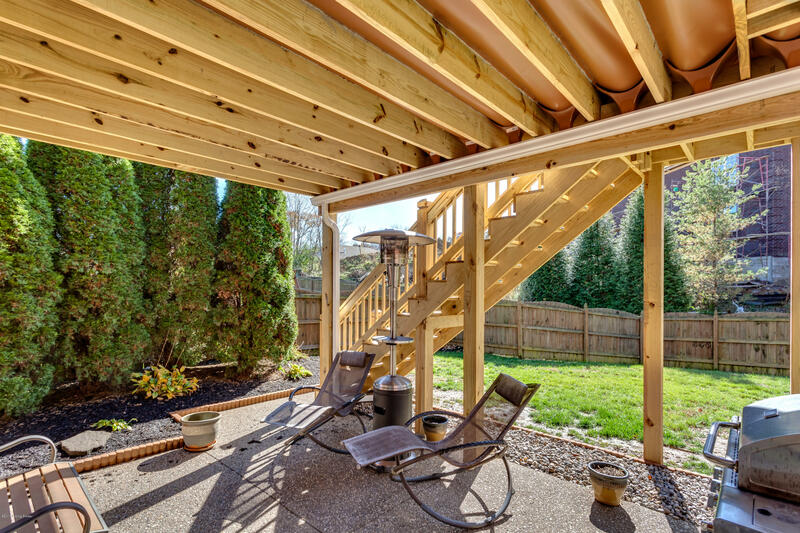 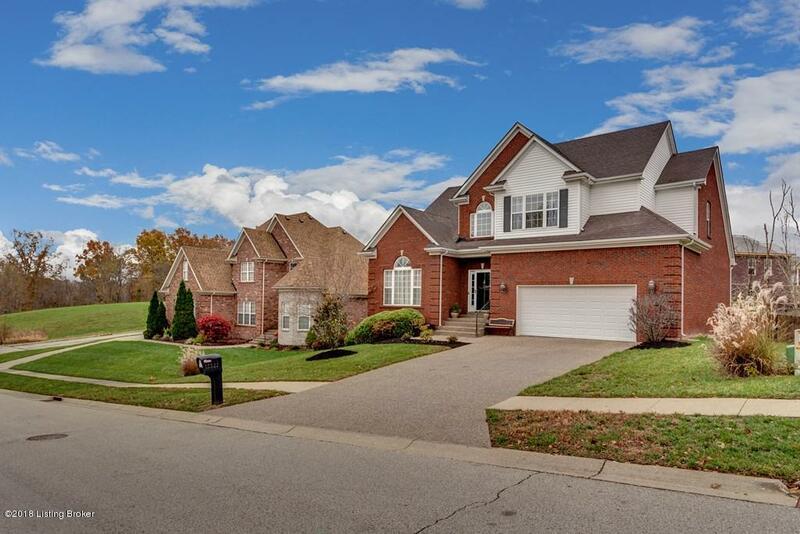 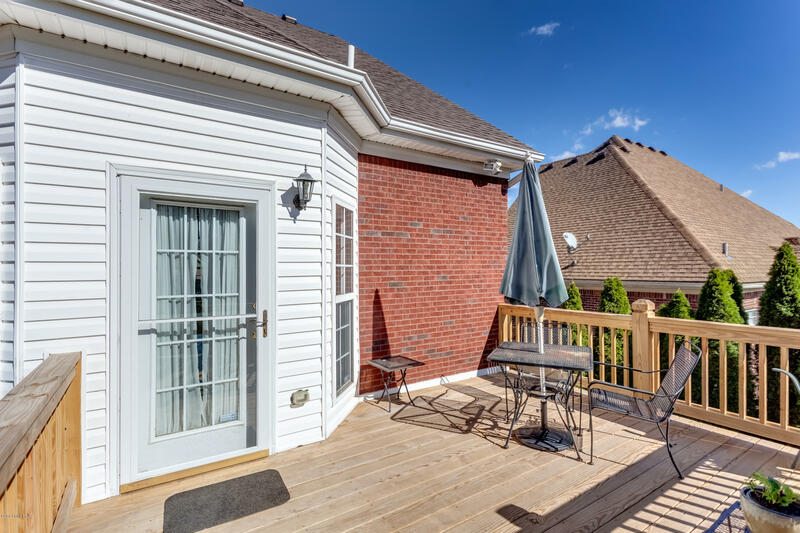 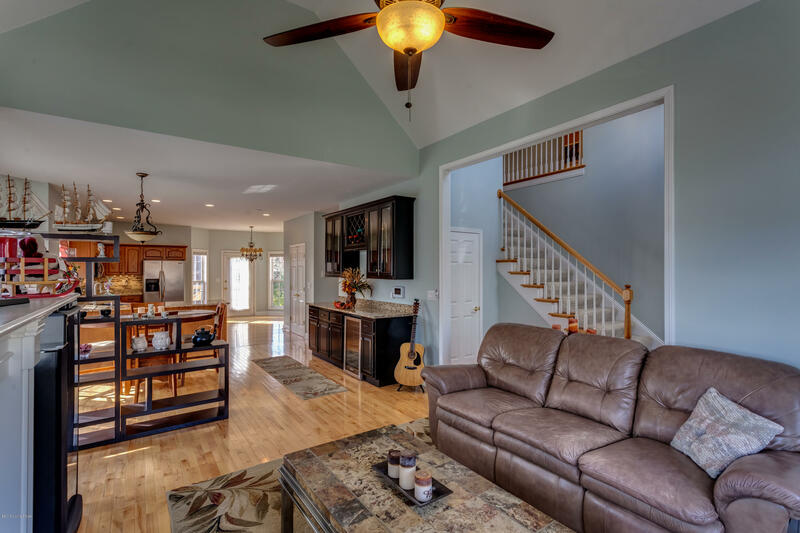 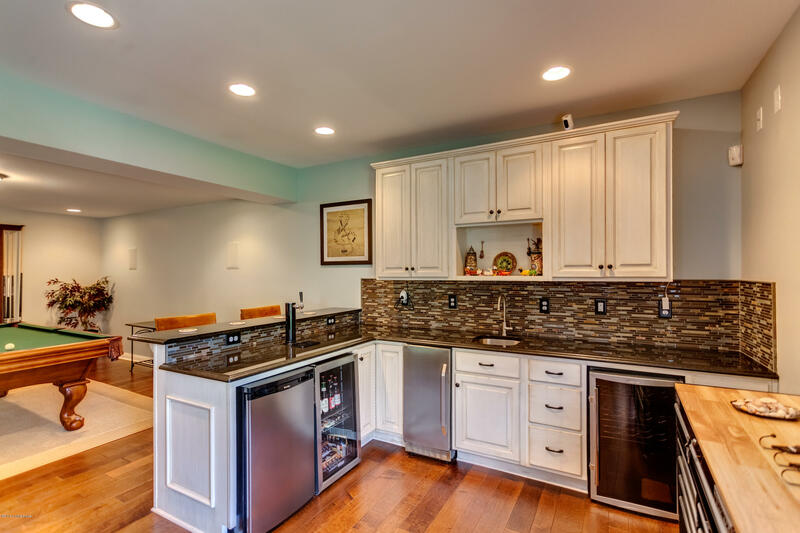 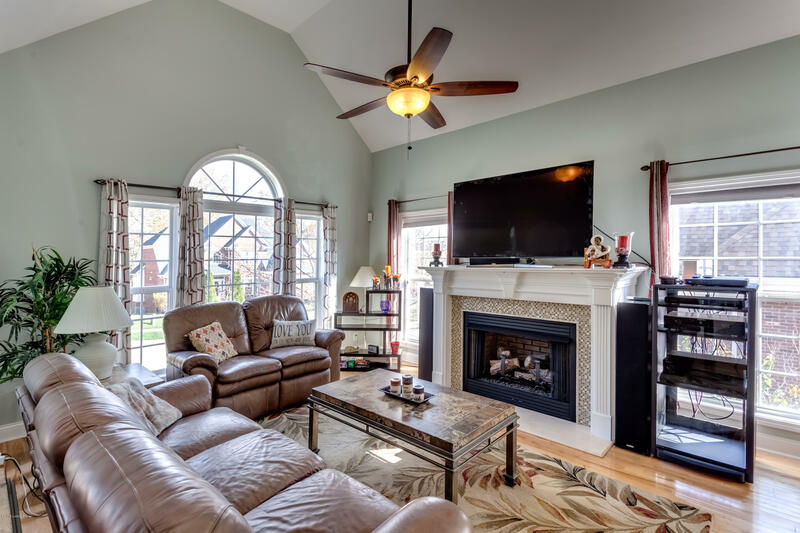 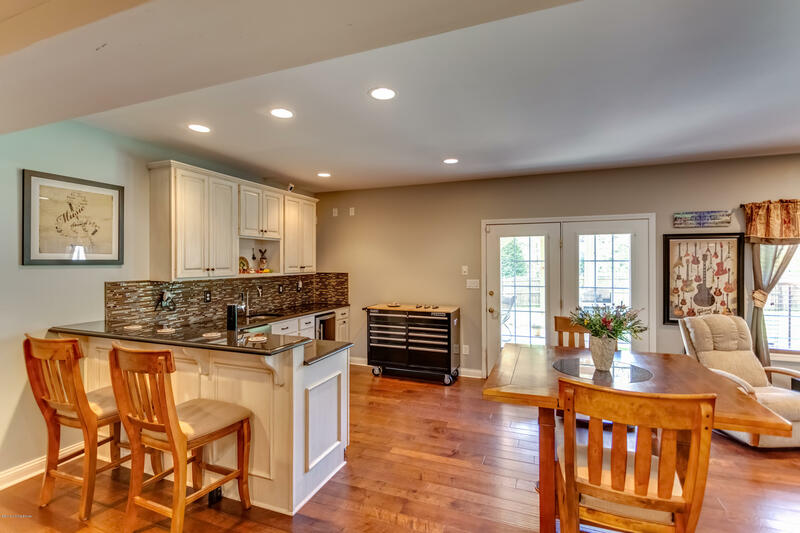 Beautifully situated with green space behind and nearby, this finished walkout home features an open floor plan for ease of entertaining and enjoying an effortless lifestyle!The sellers have added/improved nearly every aspect of this stunning home includinga new roof in 2016, new Lennox HVAC system in 2017, new deck with rain shield in 2018, new hot water tank in 2018, new oven and dishwasher, new kitchen backsplash, and a gorgeously remodeled master bath. 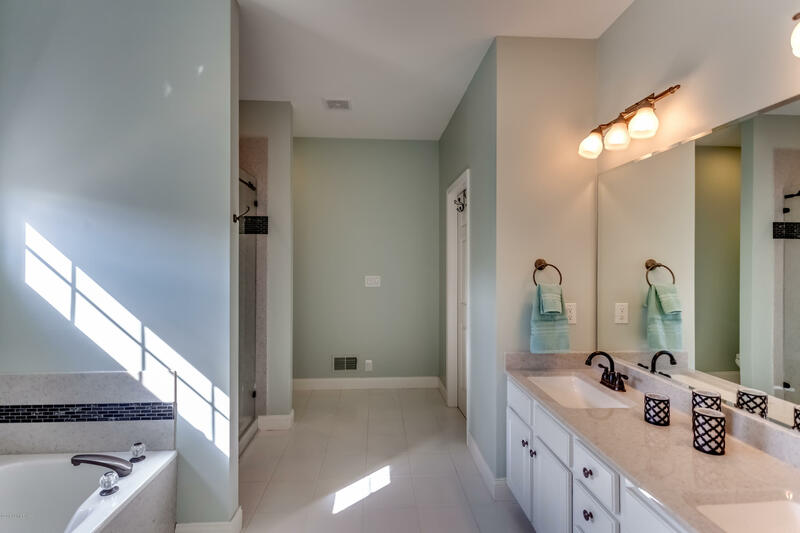 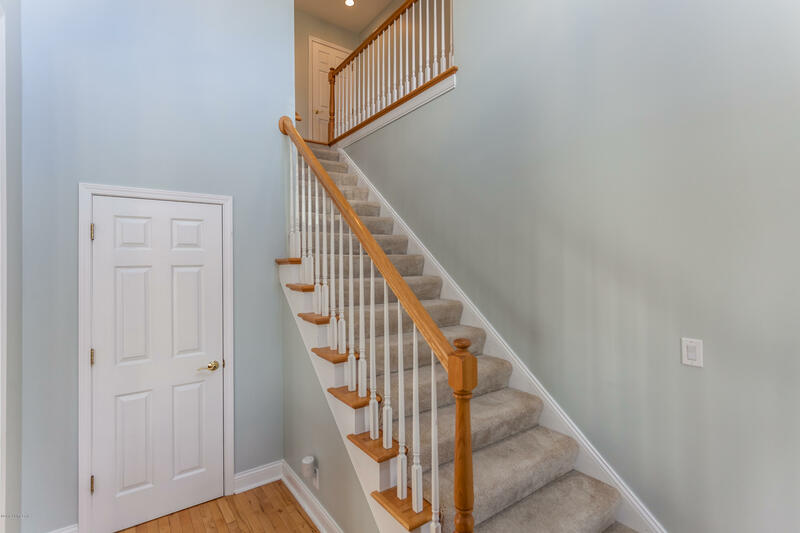 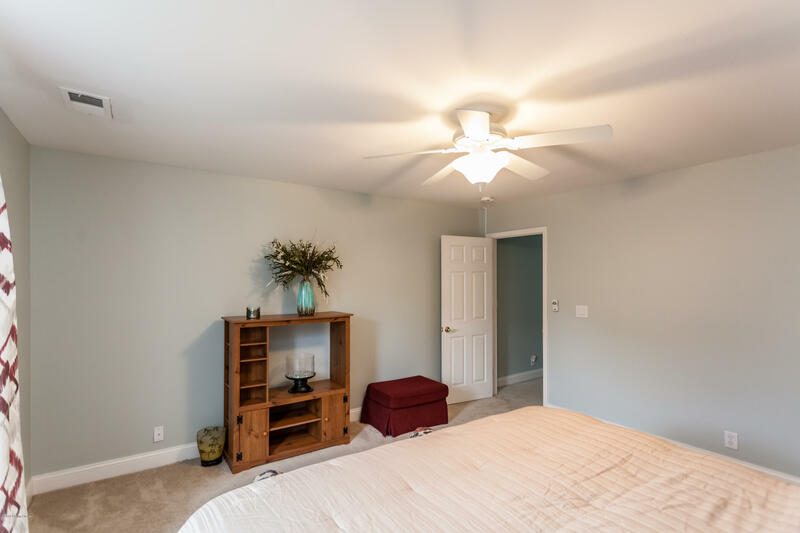 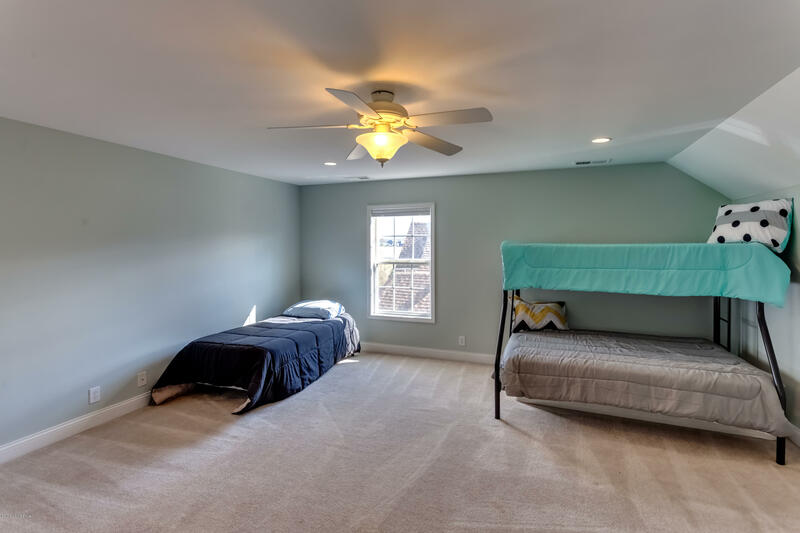 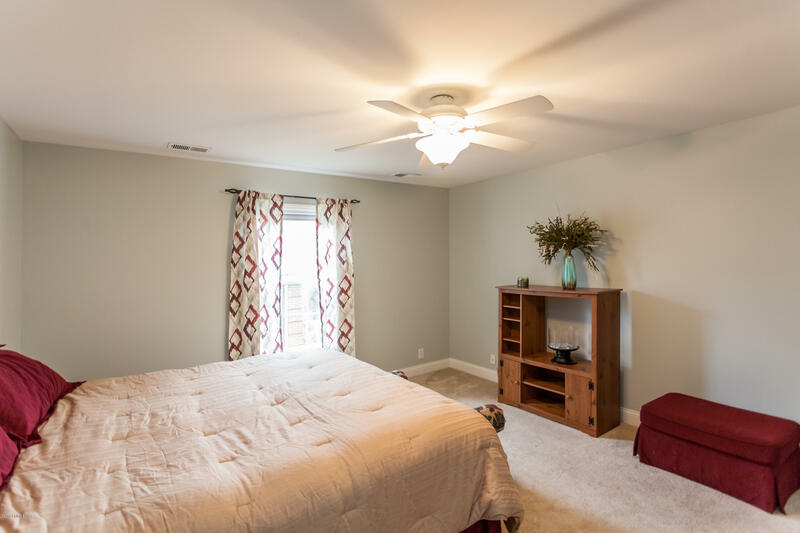 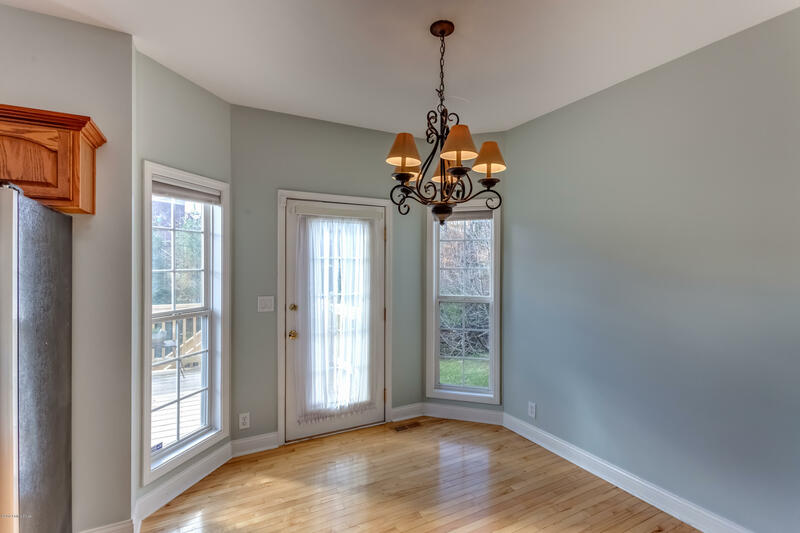 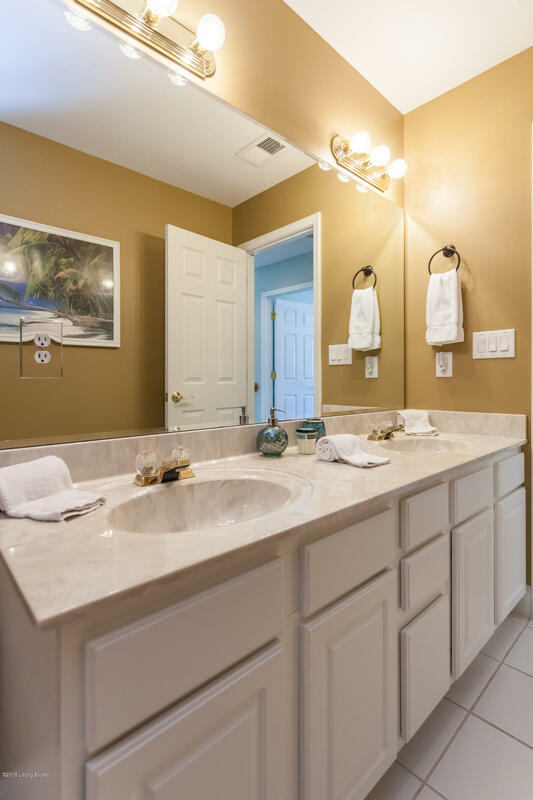 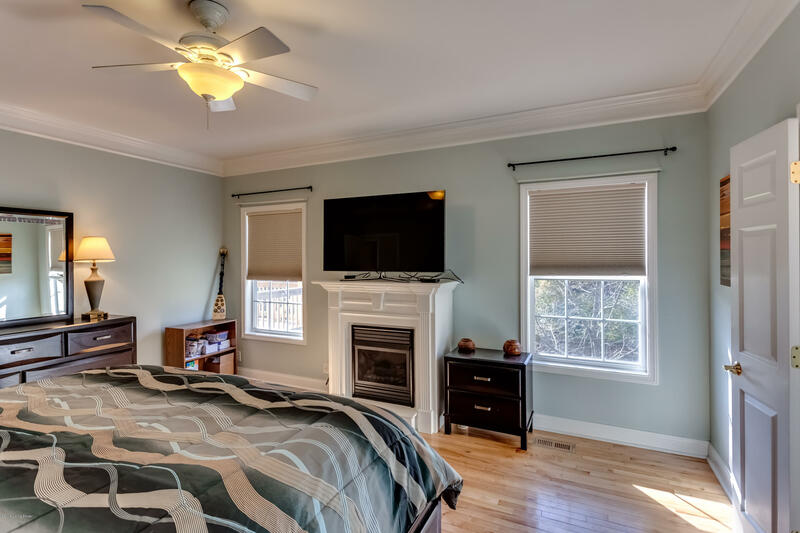 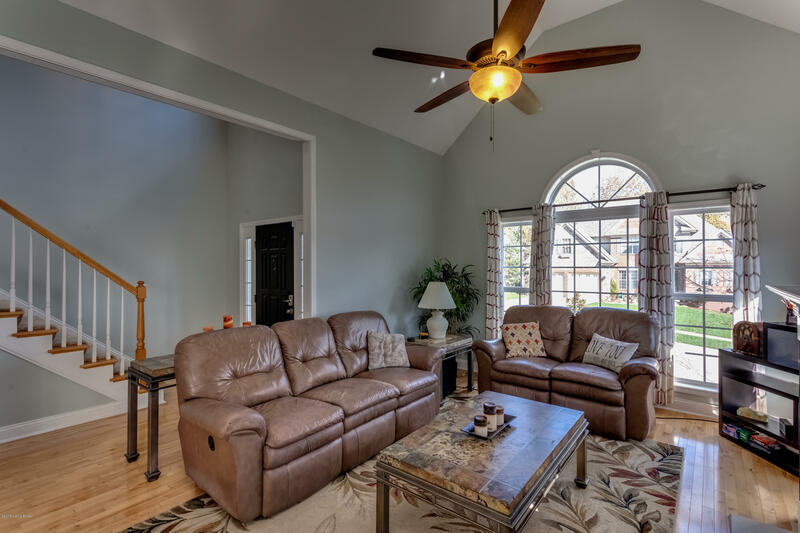 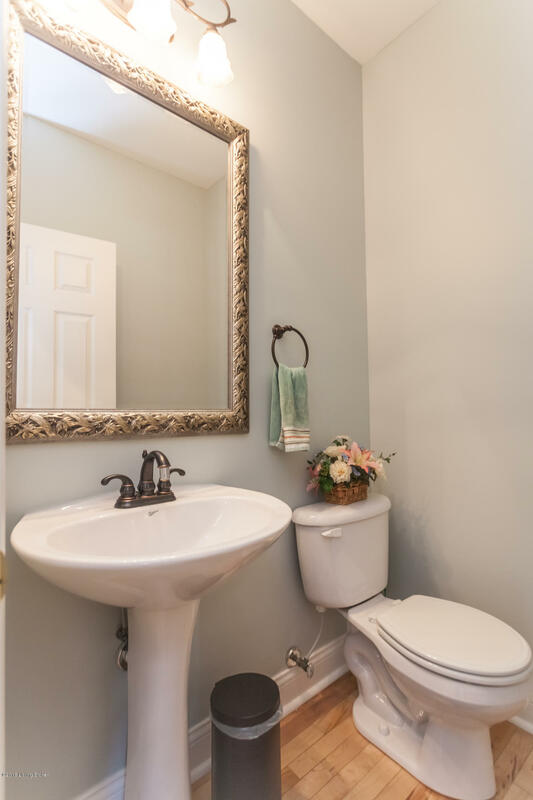 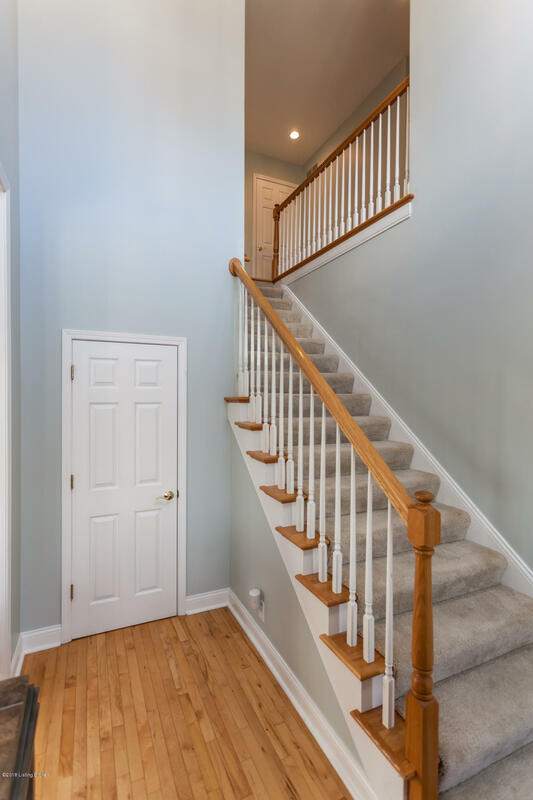 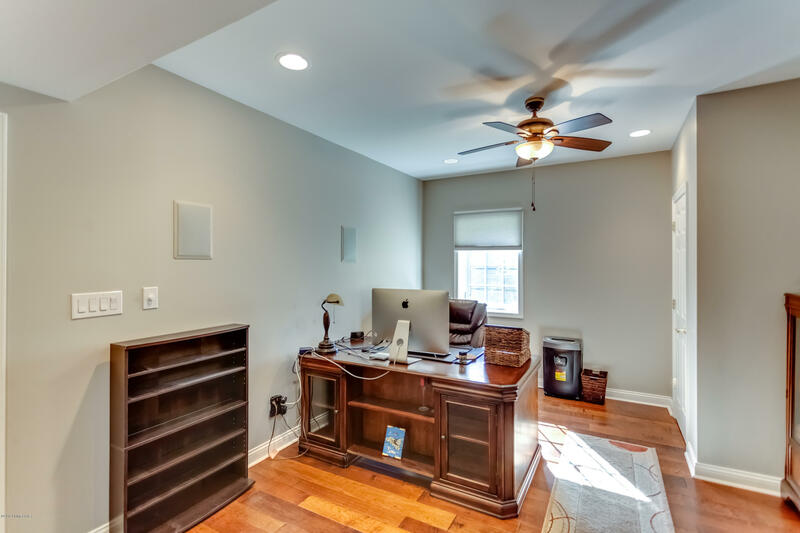 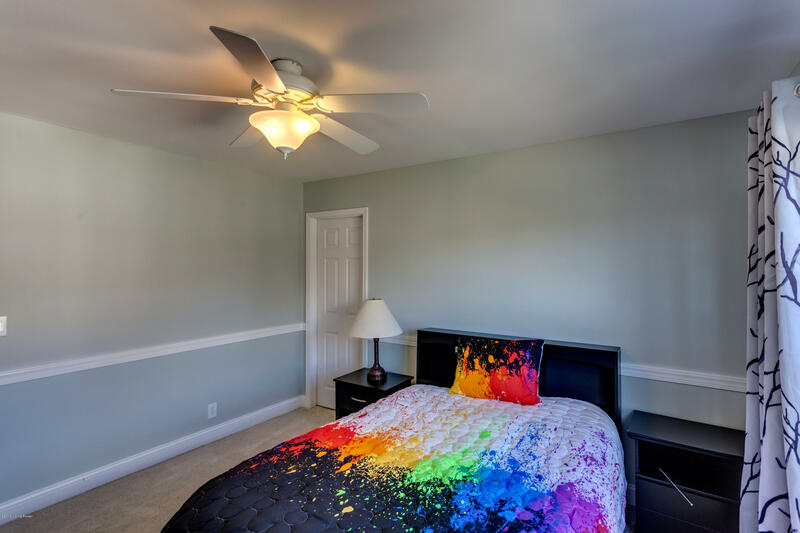 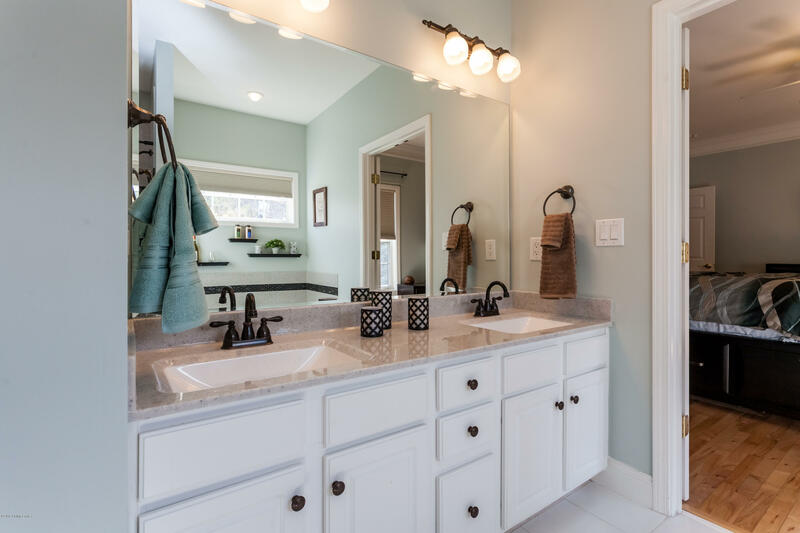 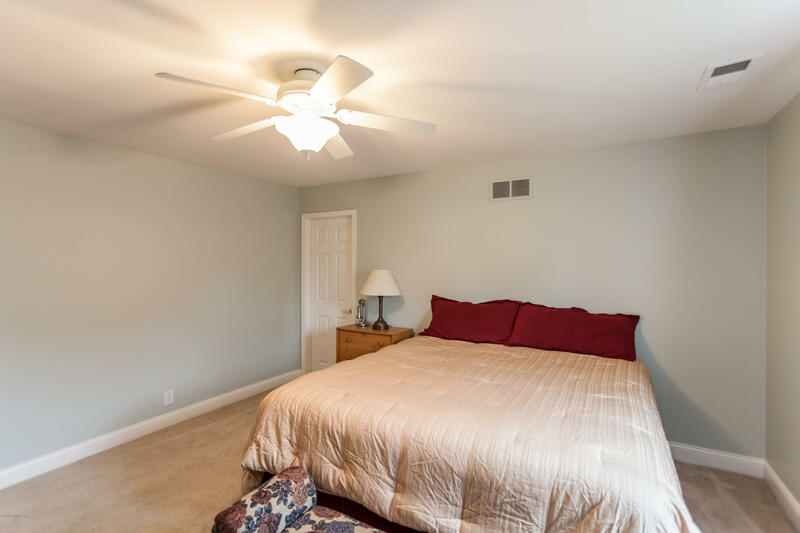 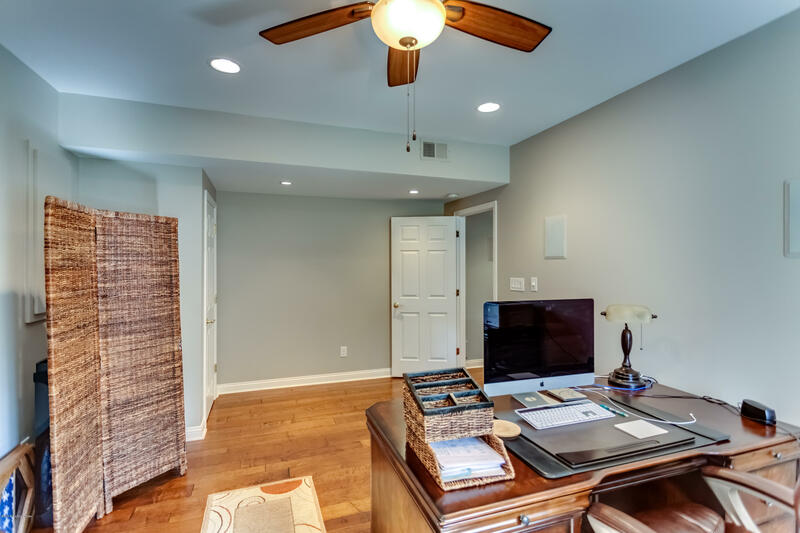 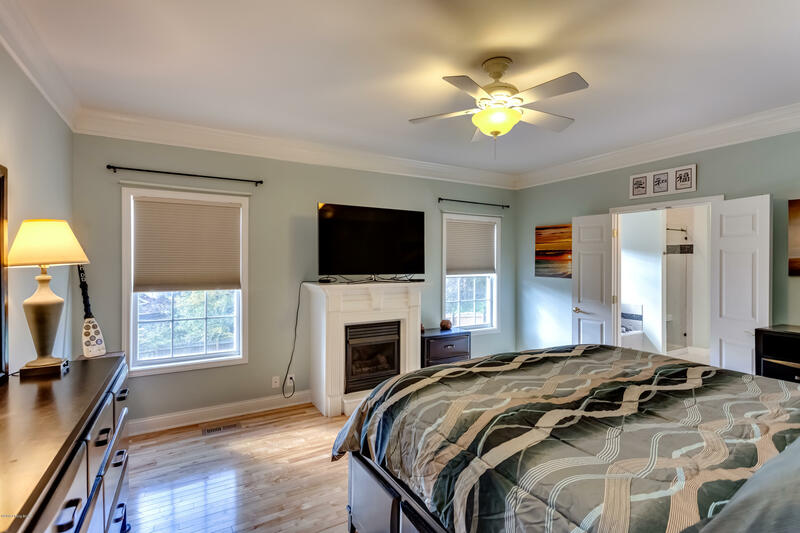 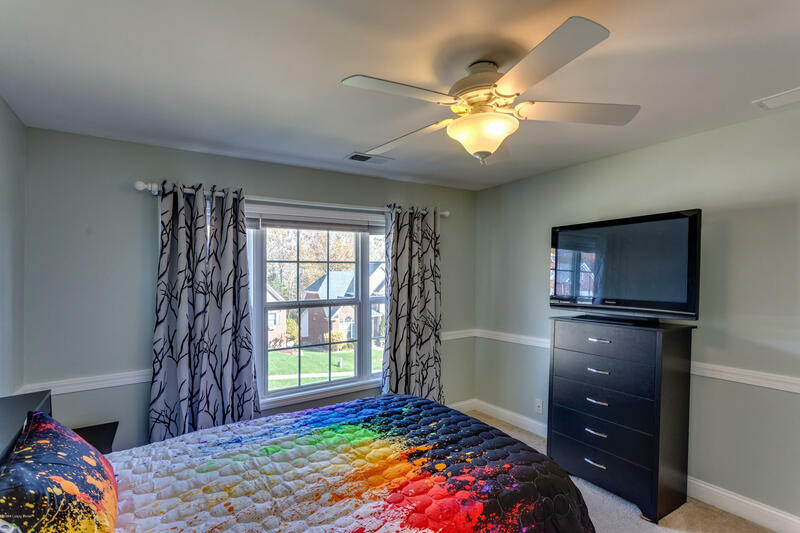 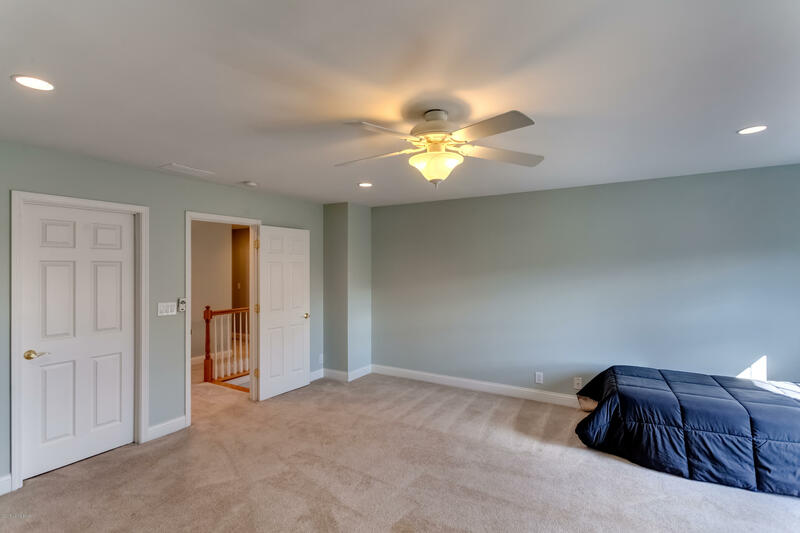 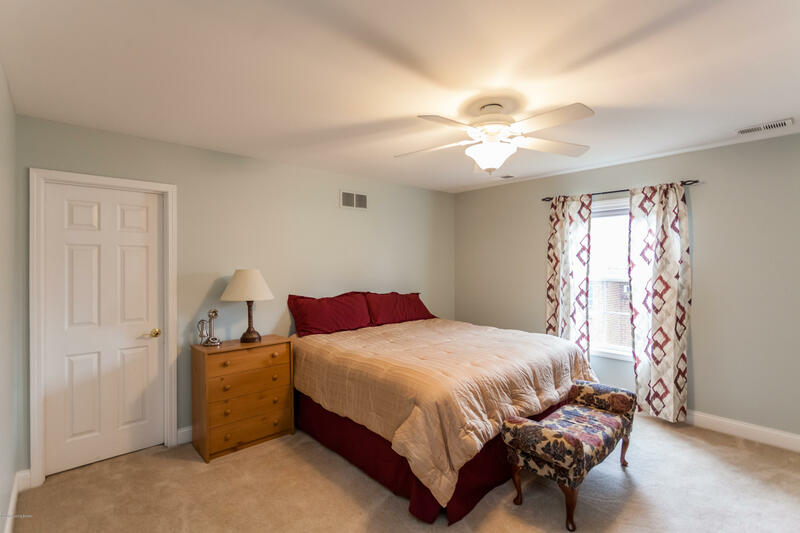 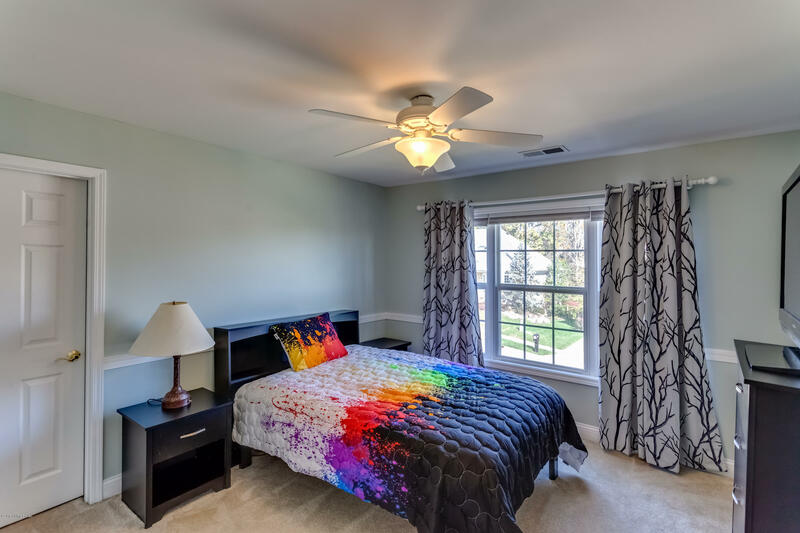 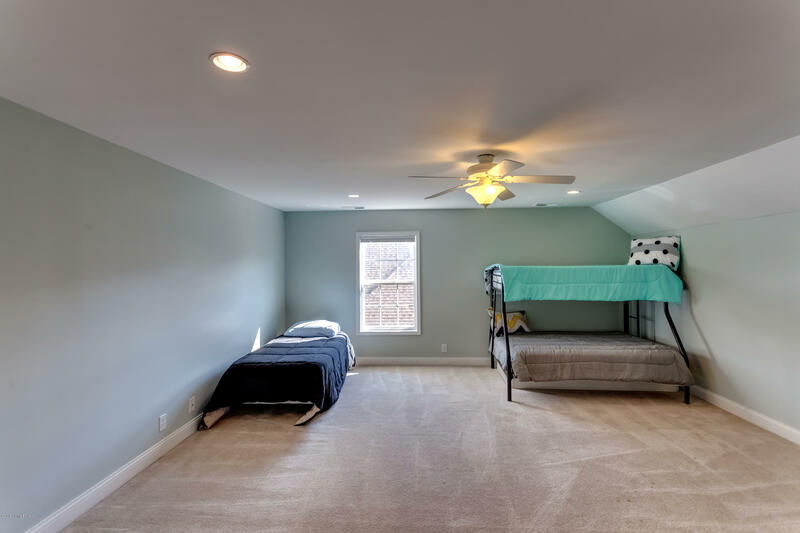 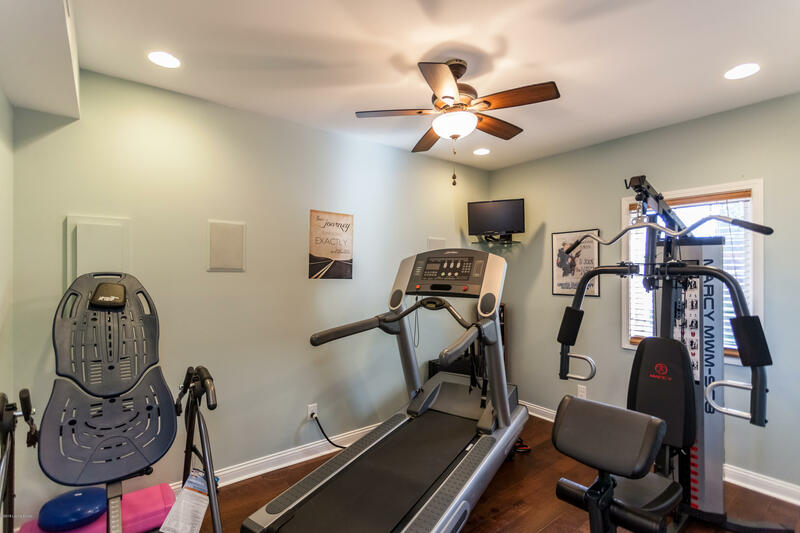 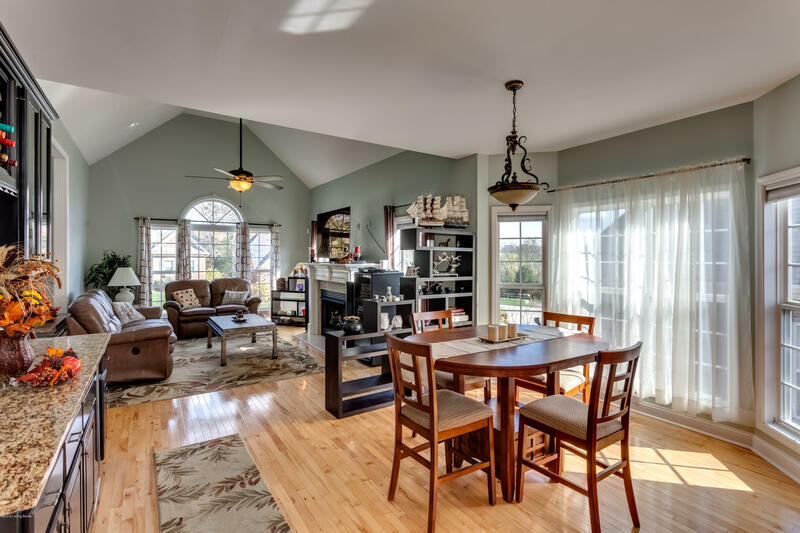 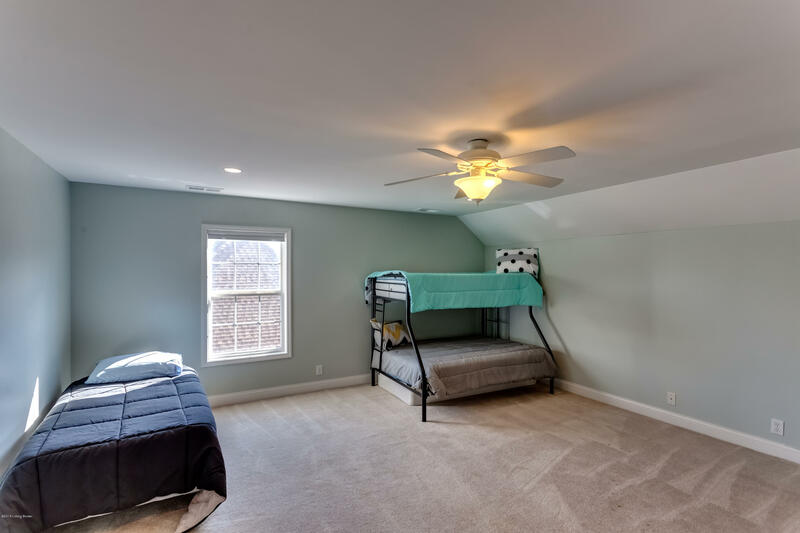 Nearly every room has been repainted in neutral colors and gleaming hardwood floors can be found throughout most of the first floor, including the spacious master bedroom!